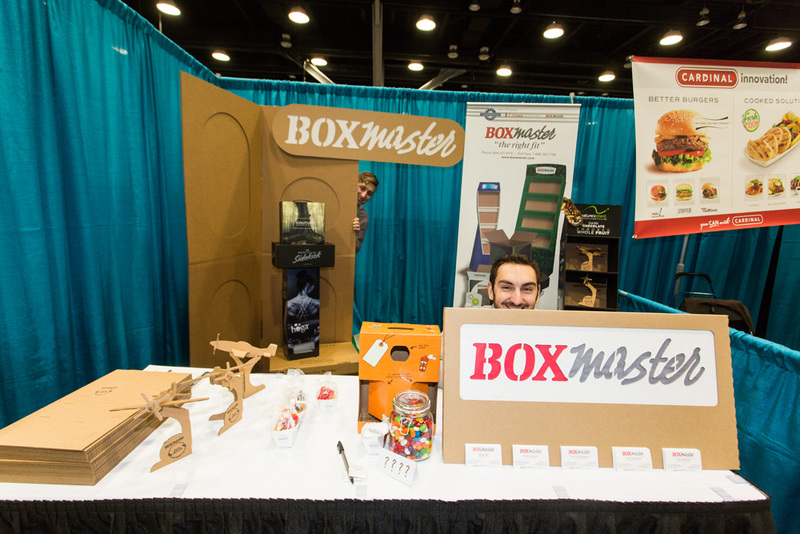 Excite. 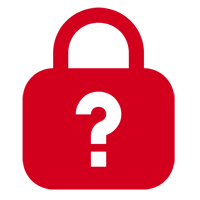 Exceed. 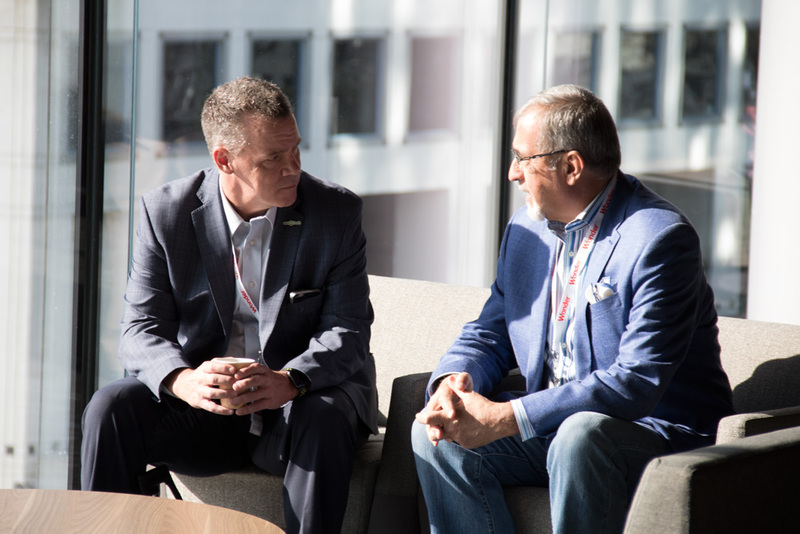 Exchange. 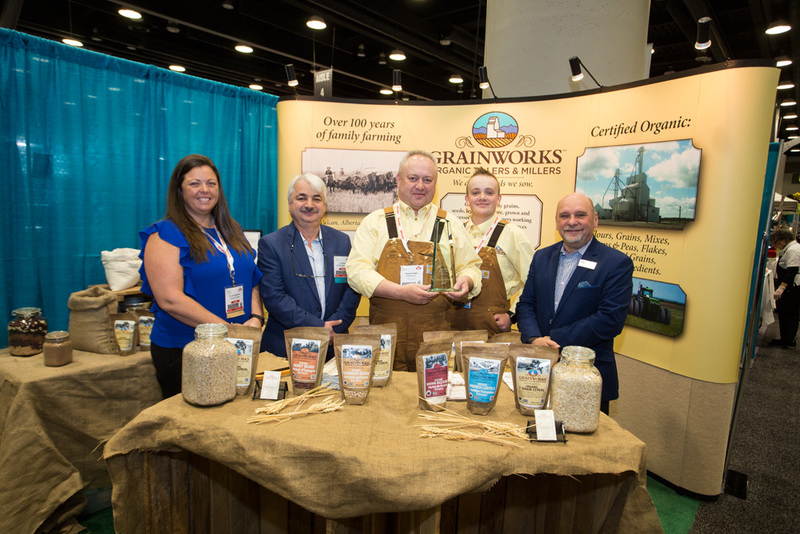 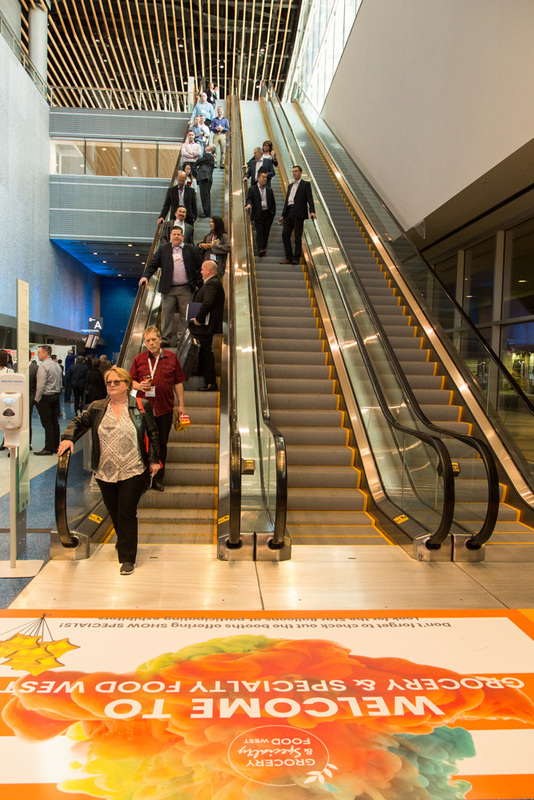 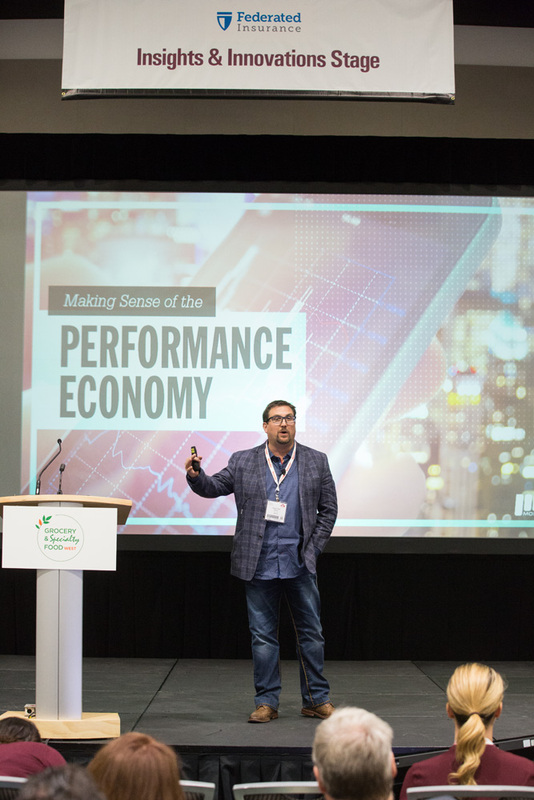 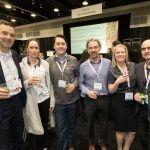 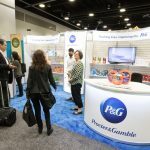 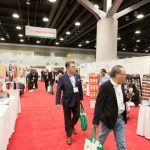 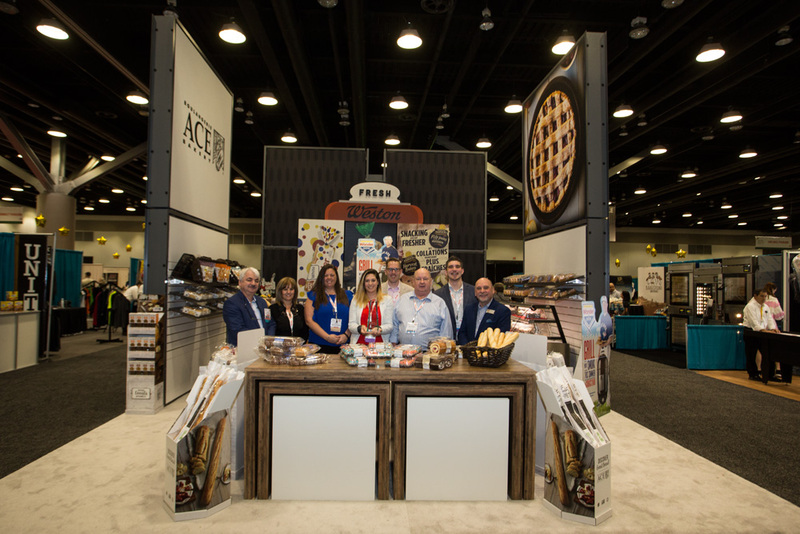 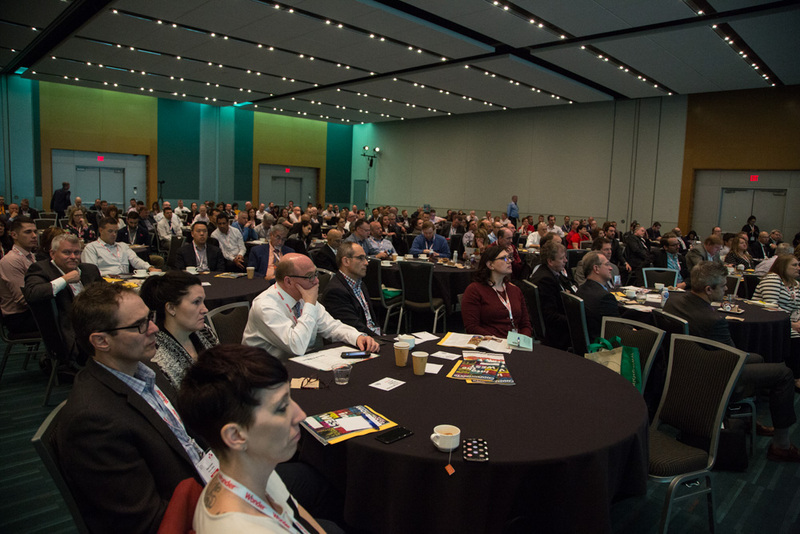 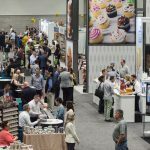 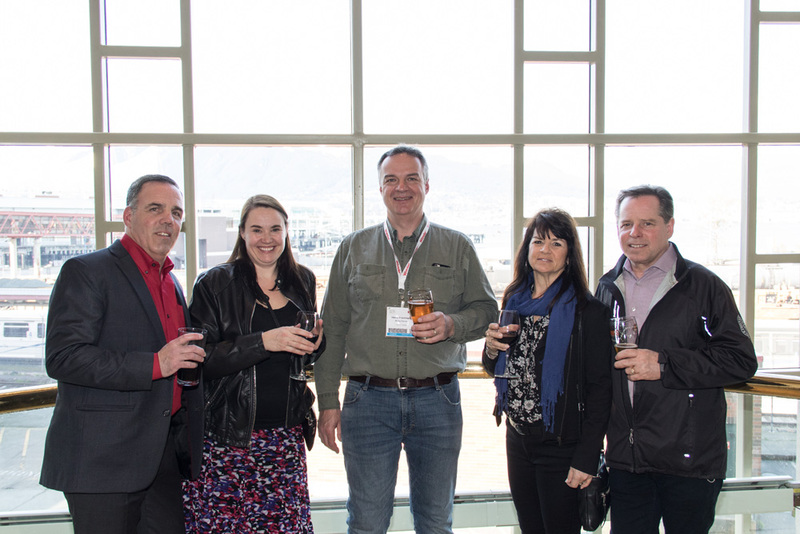 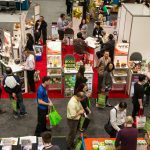 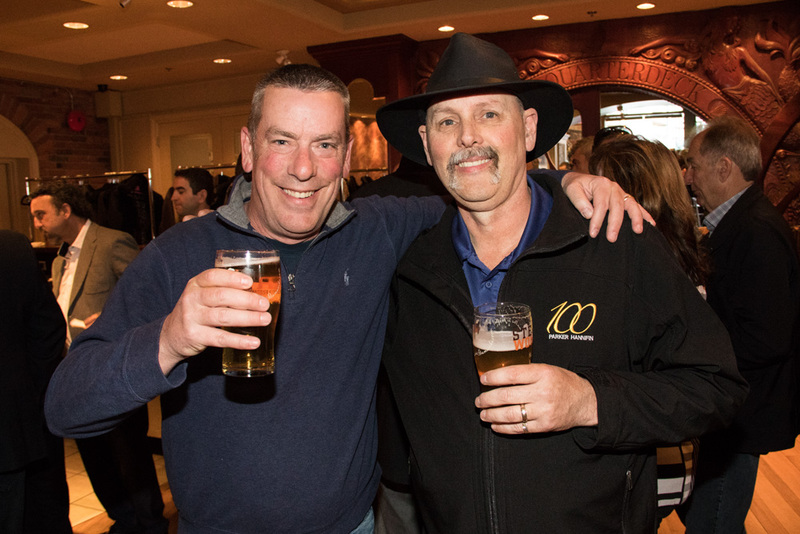 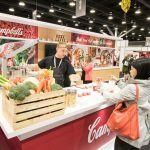 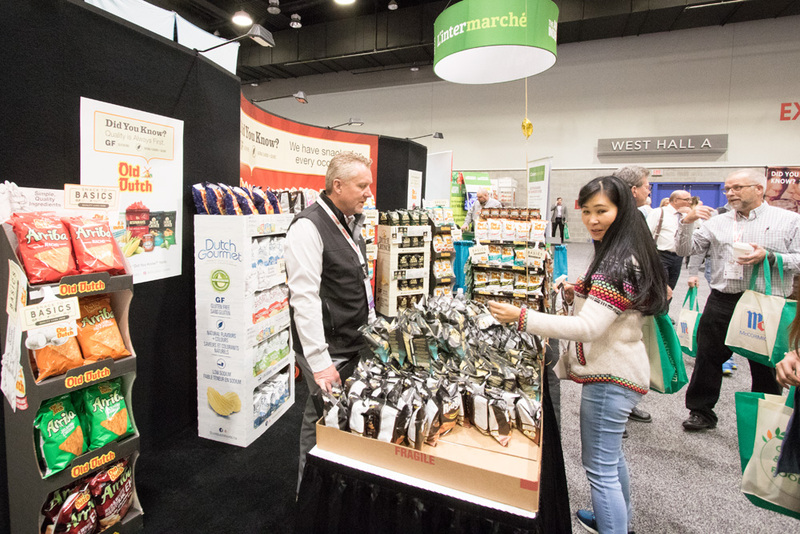 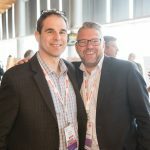 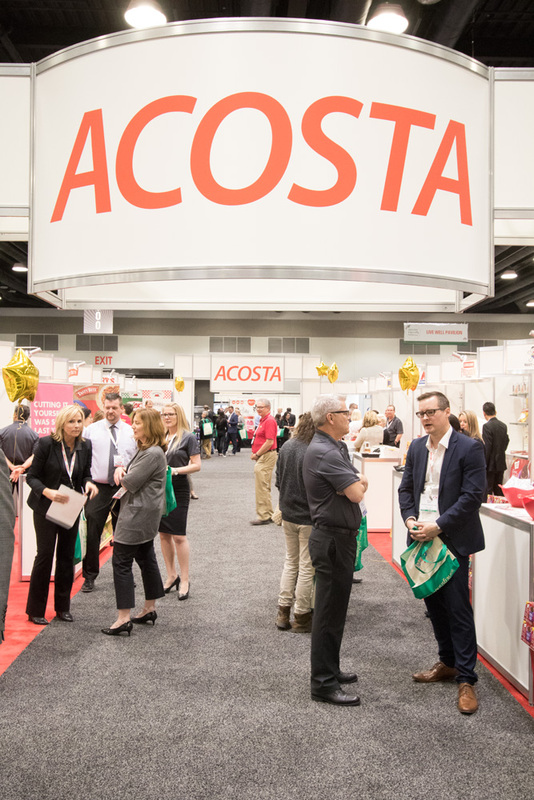 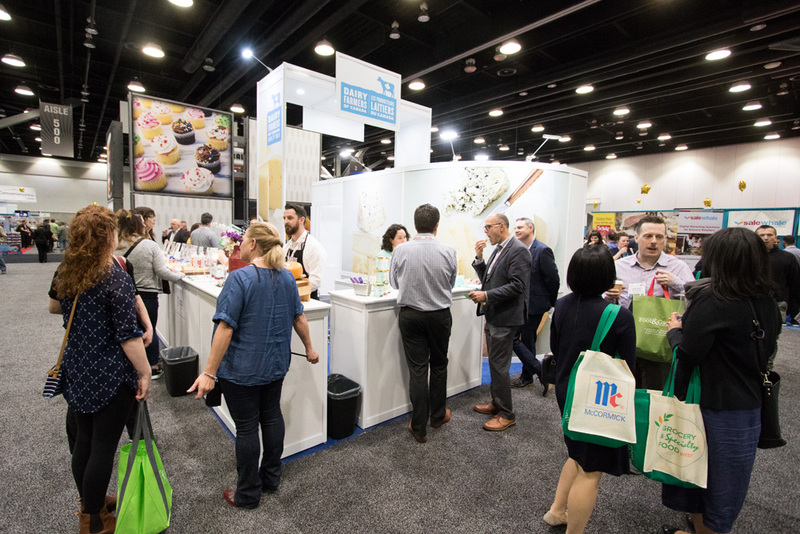 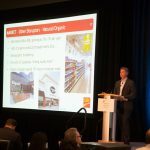 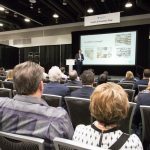 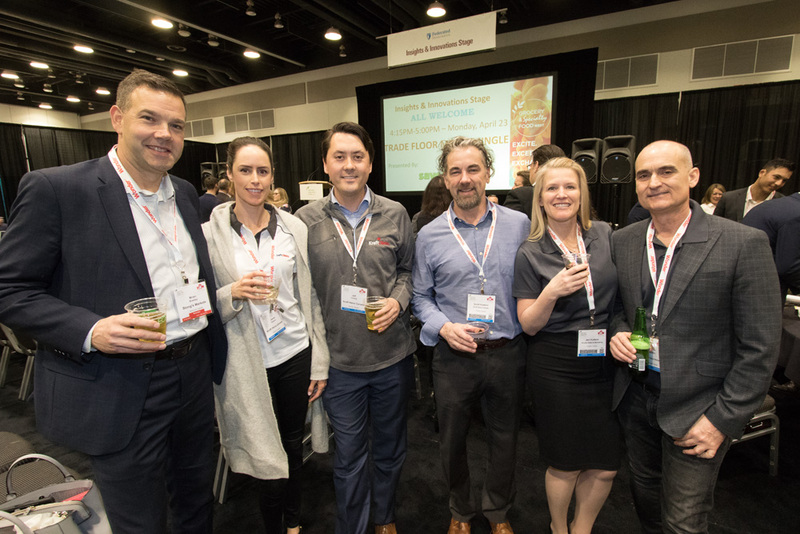 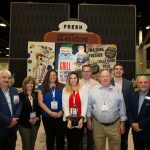 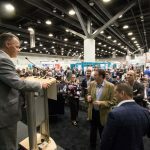 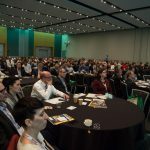 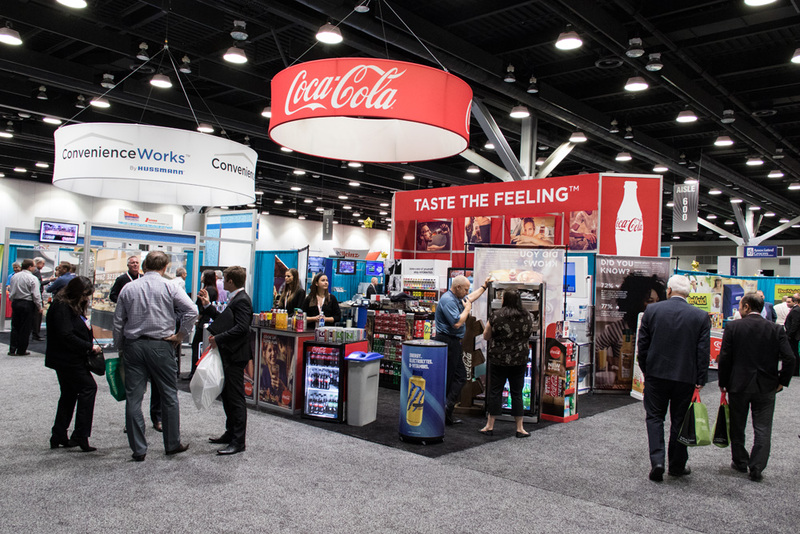 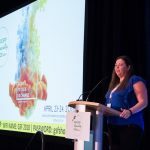 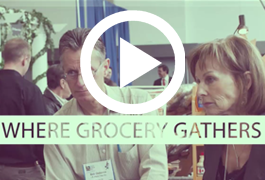 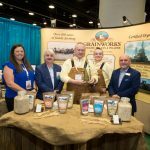 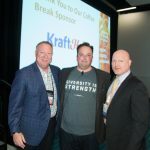 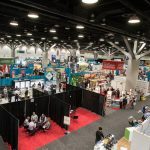 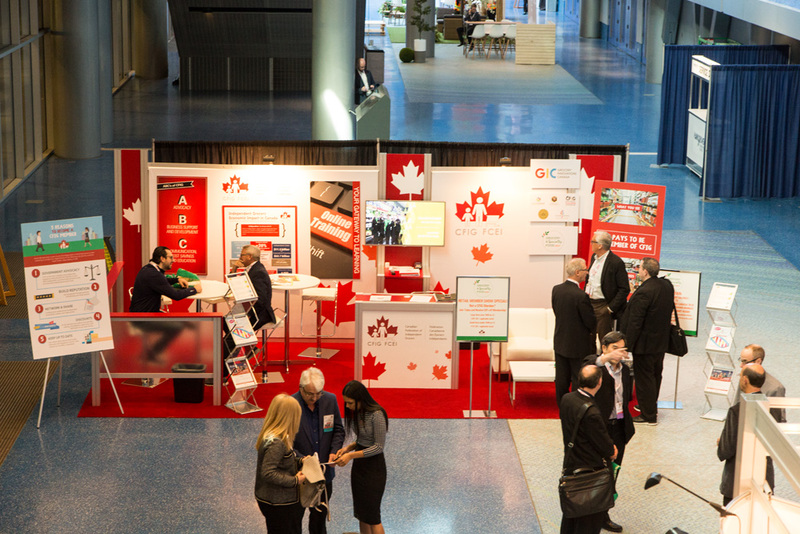 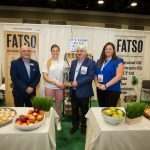 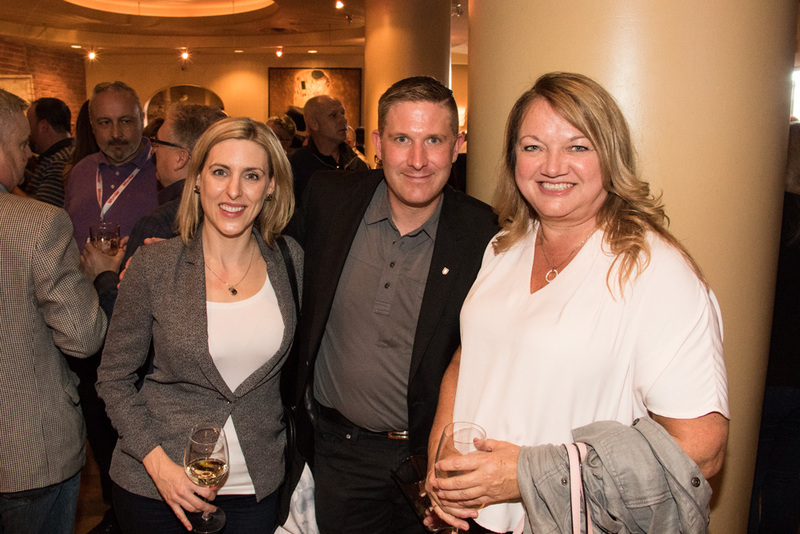 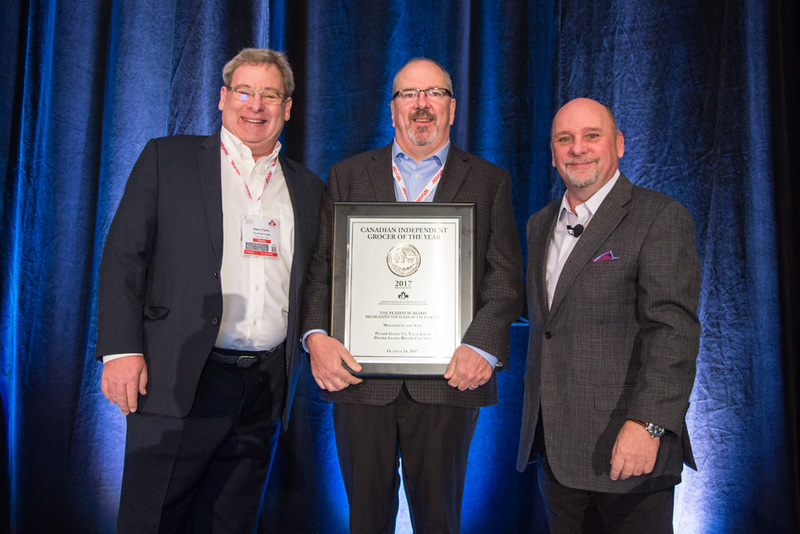 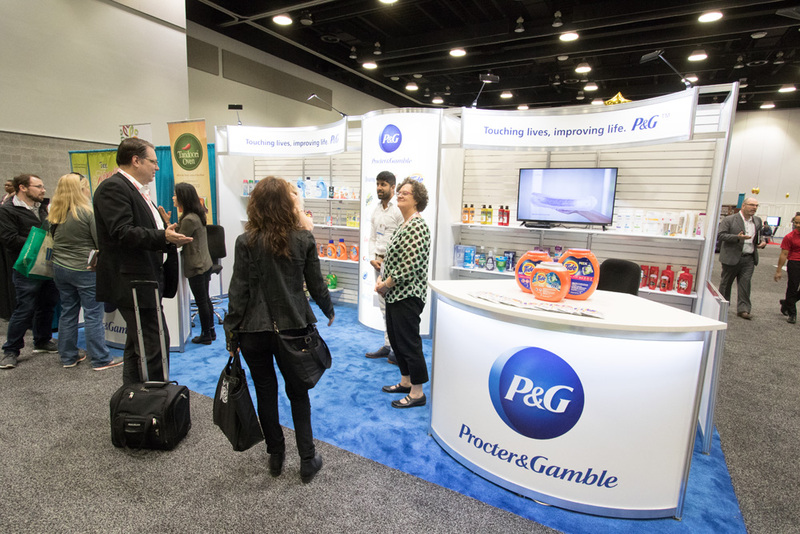 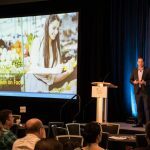 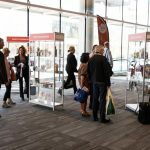 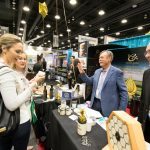 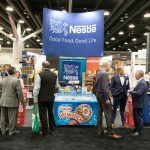 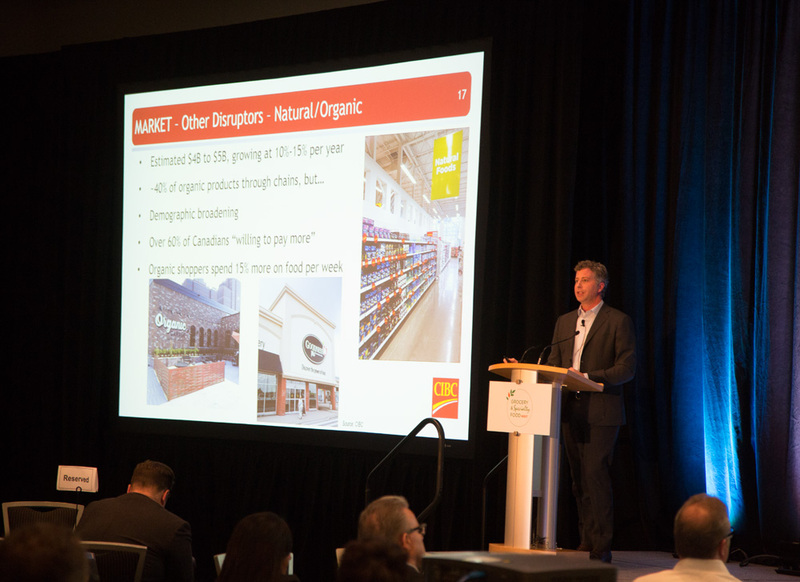 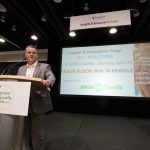 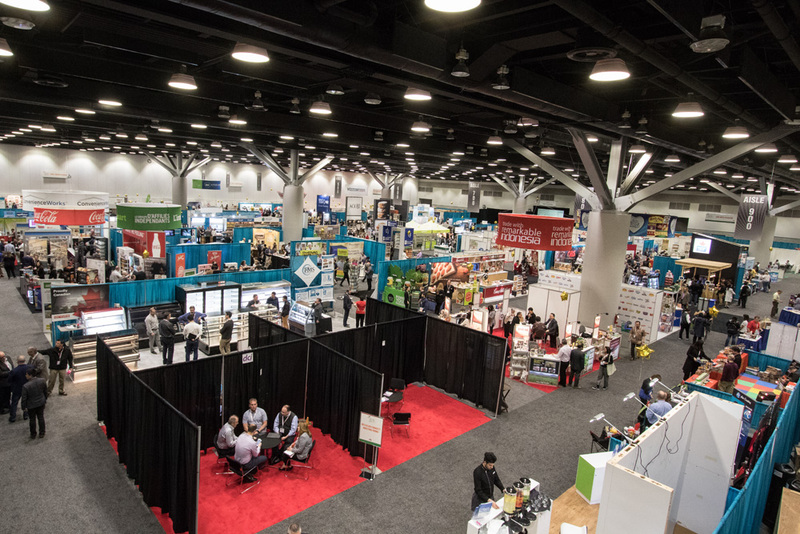 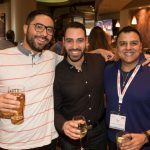 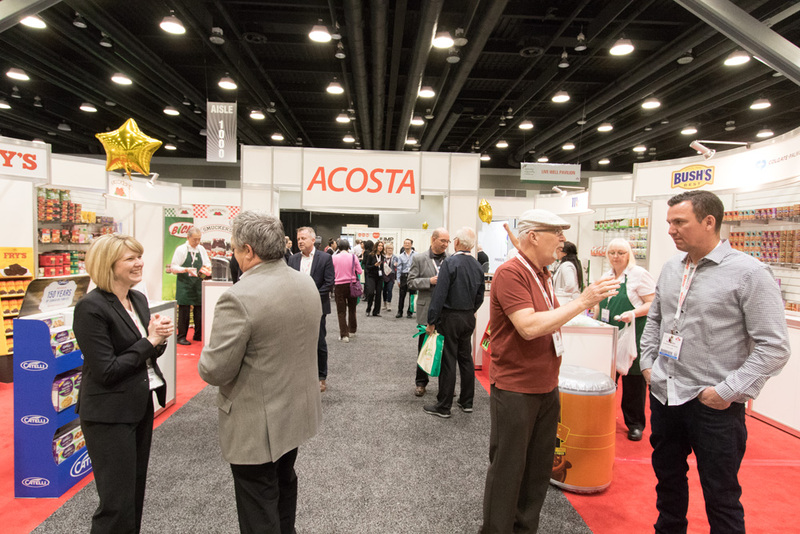 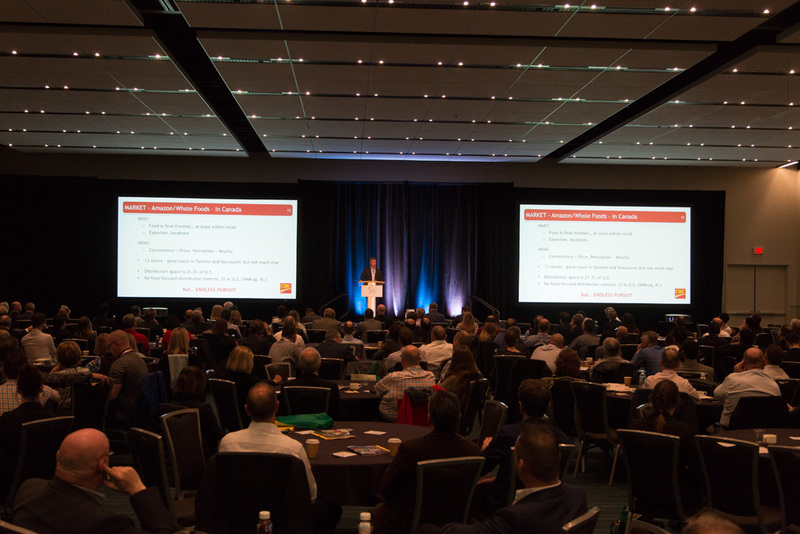 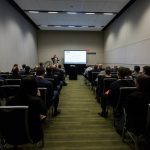 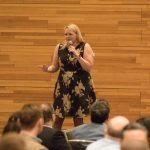 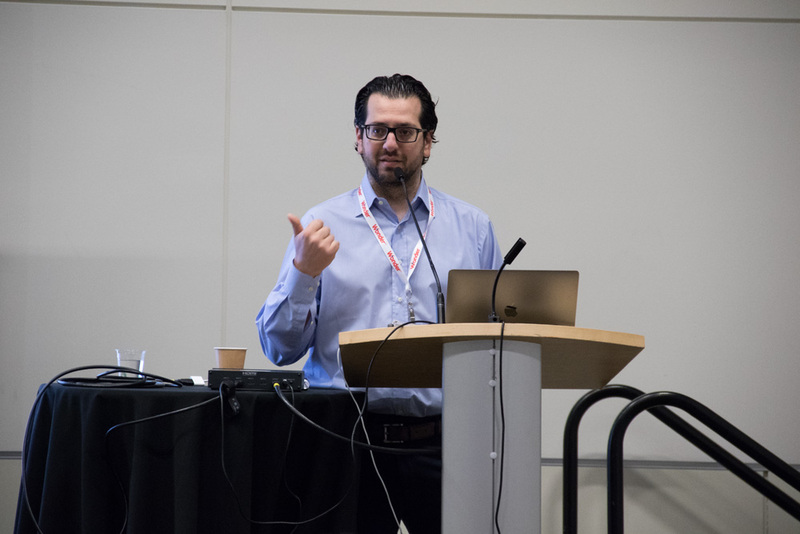 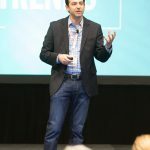 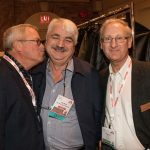 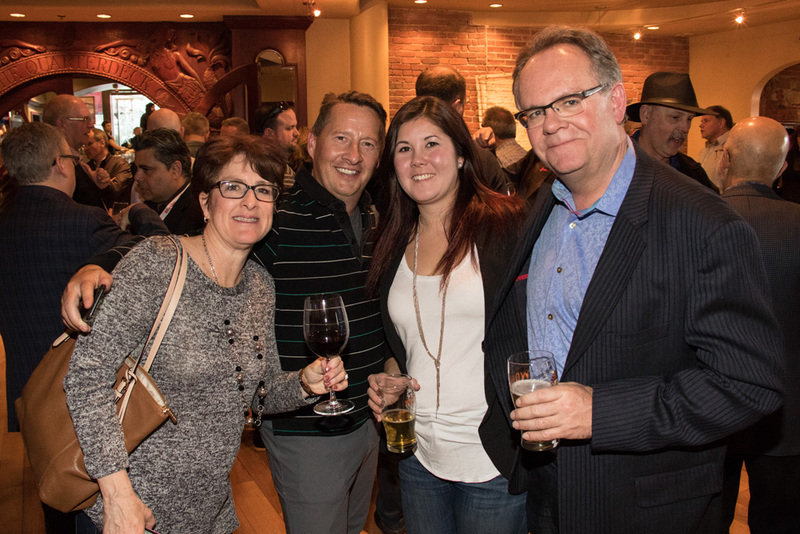 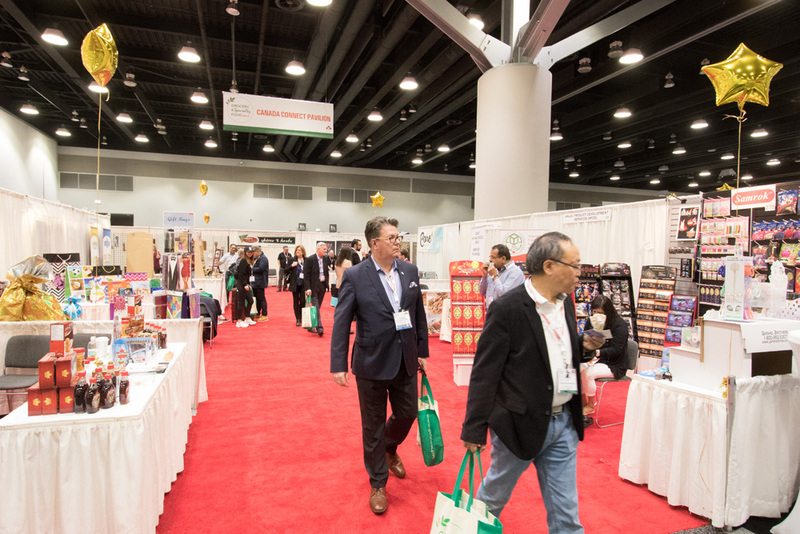 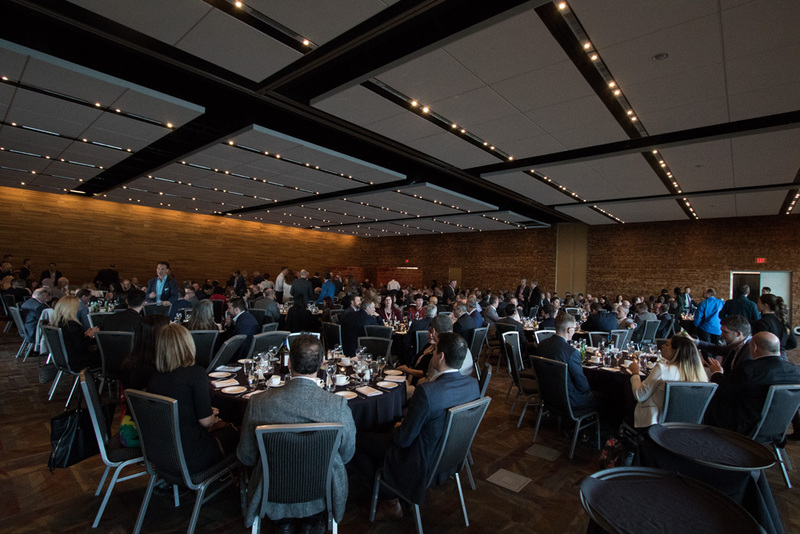 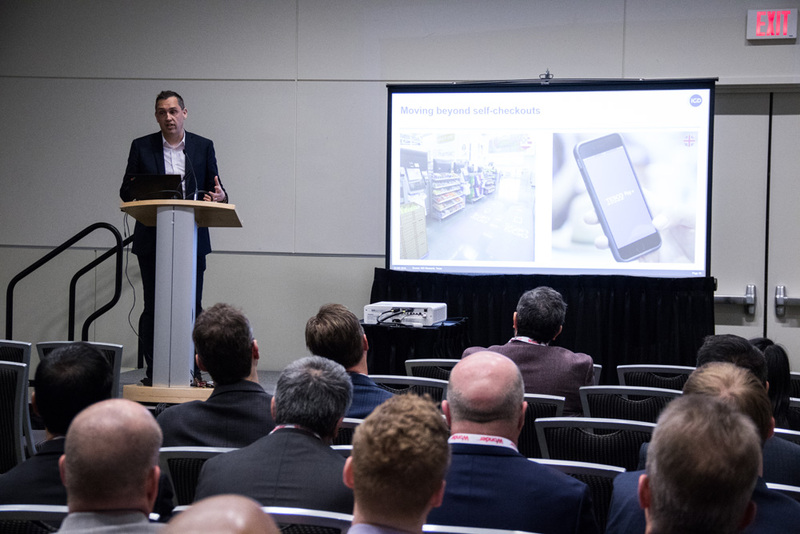 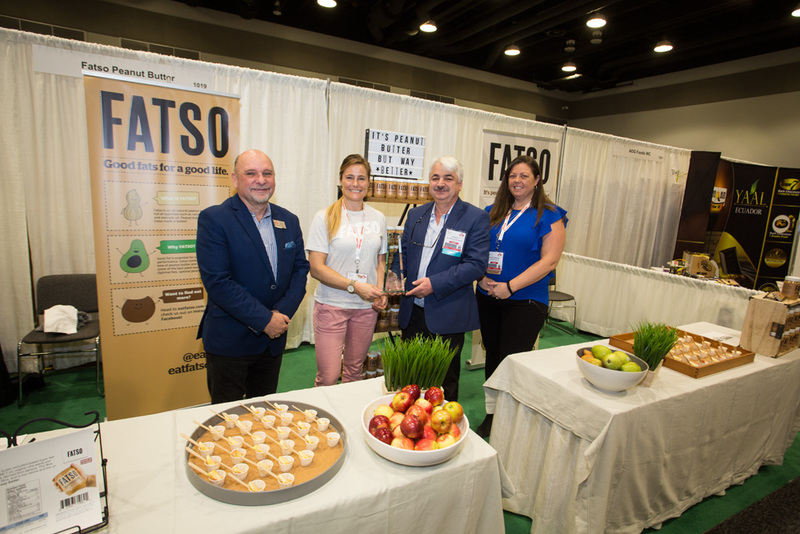 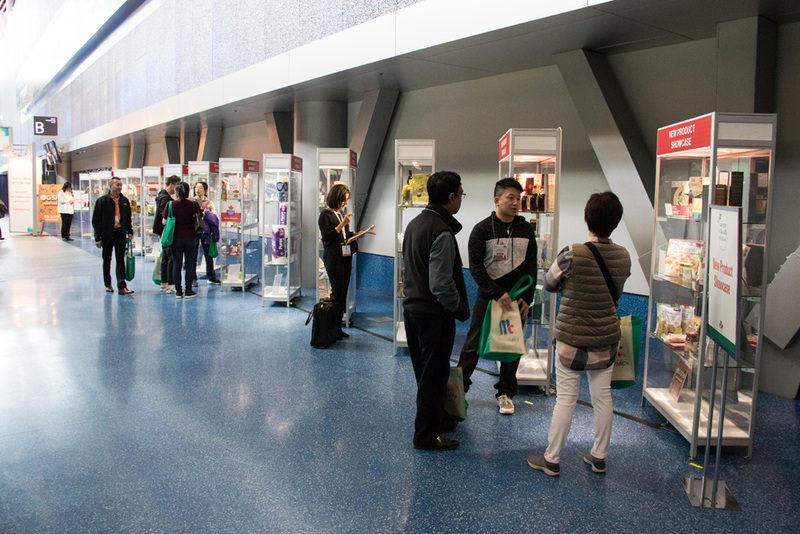 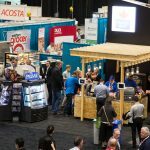 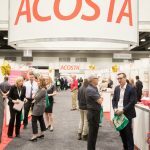 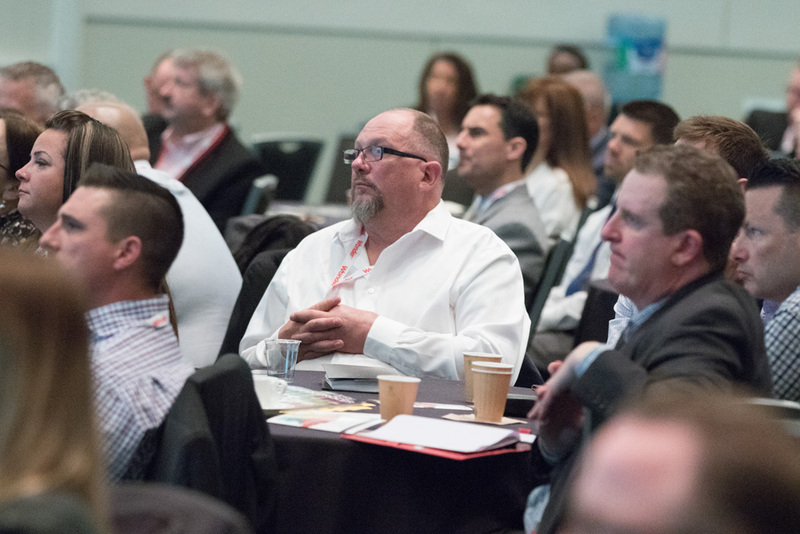 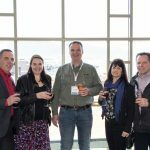 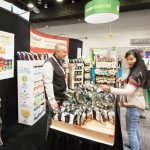 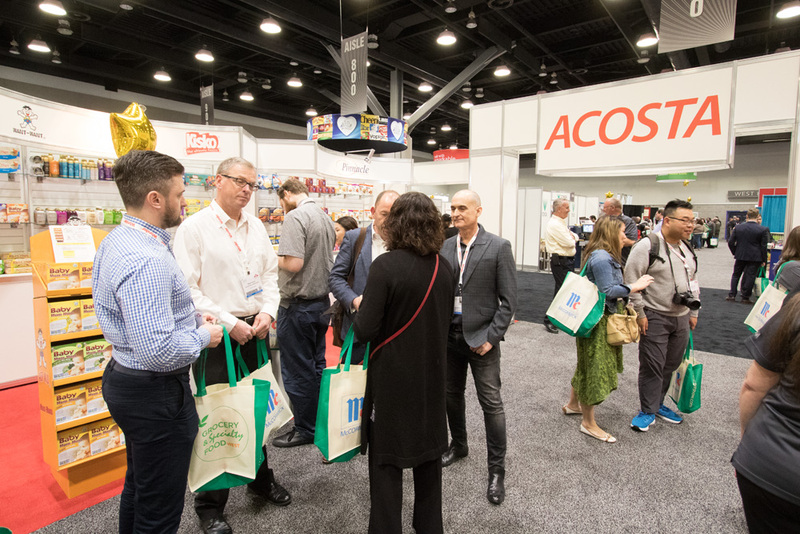 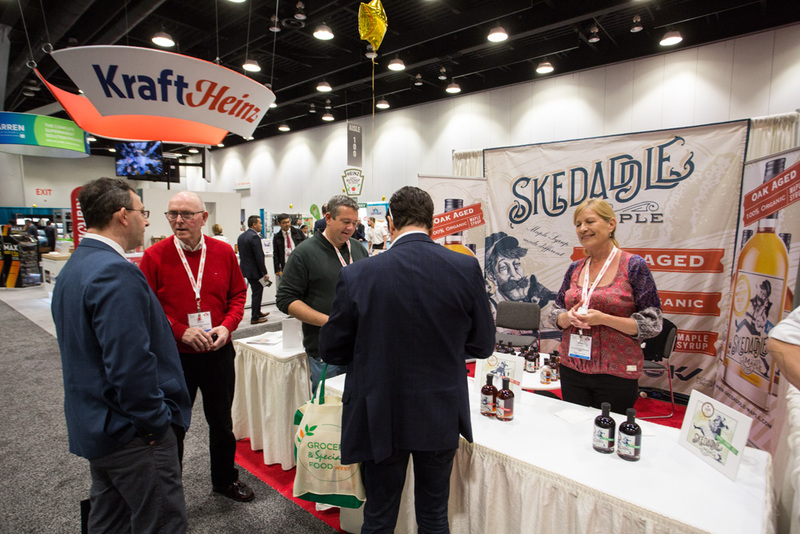 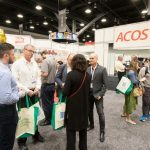 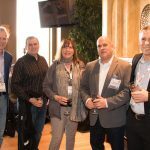 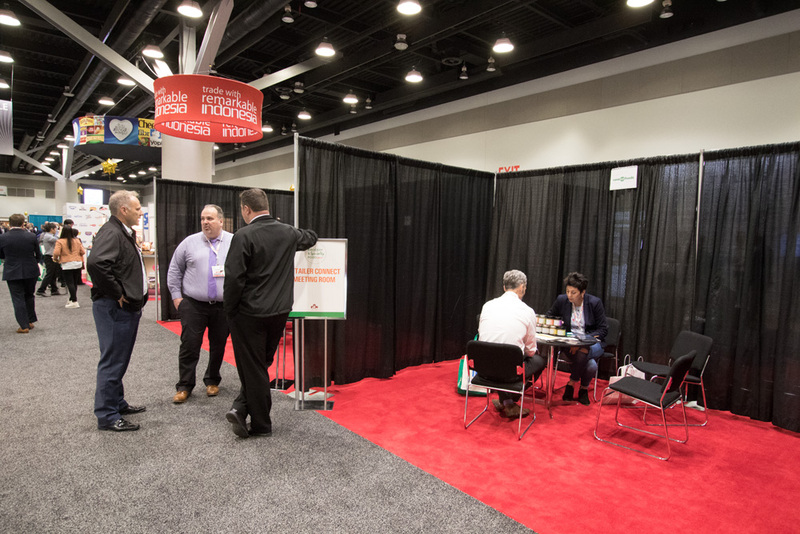 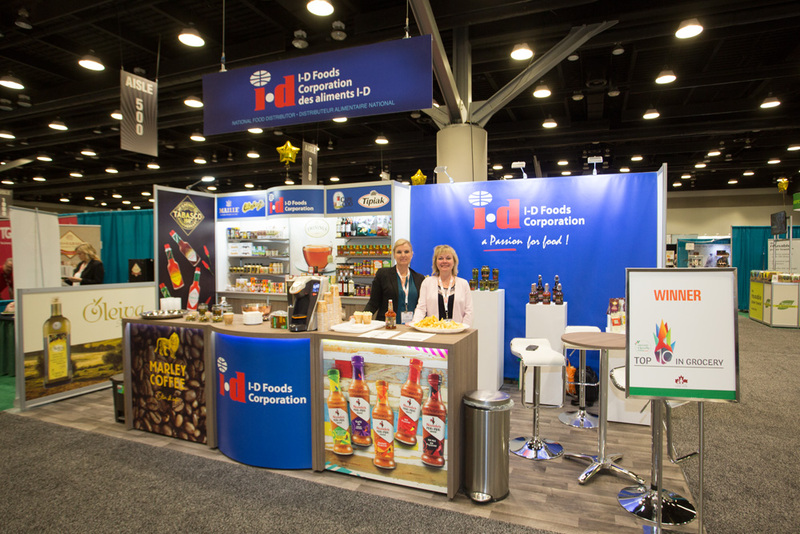 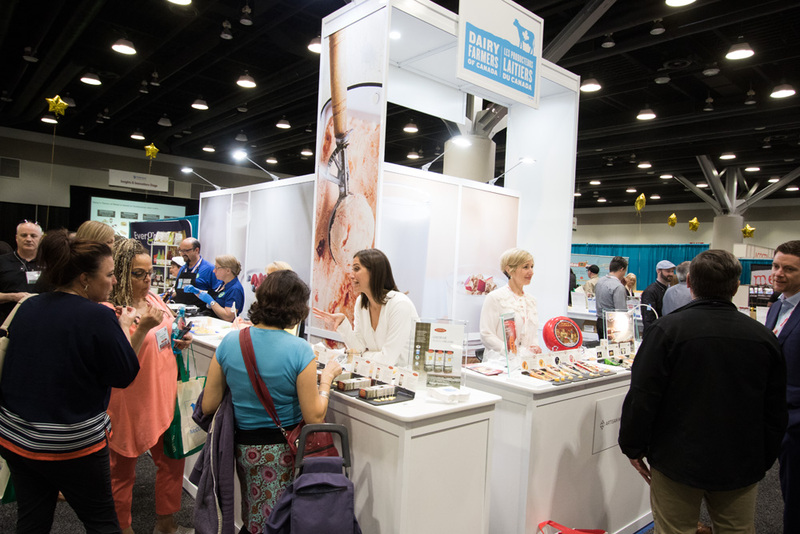 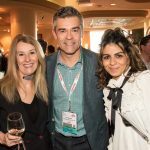 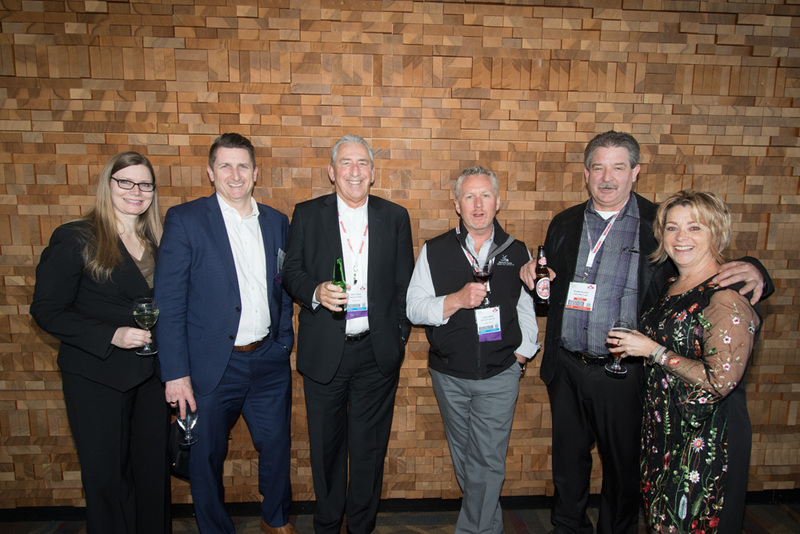 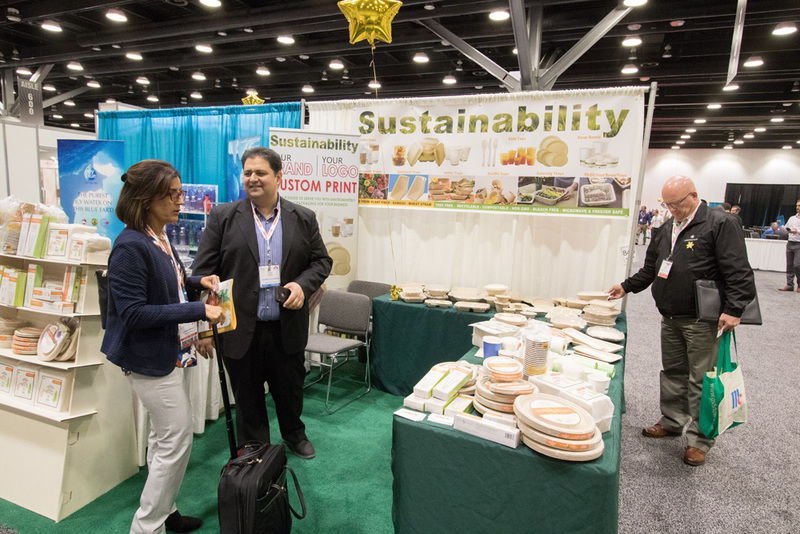 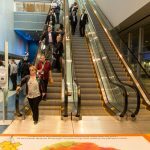 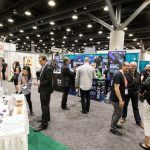 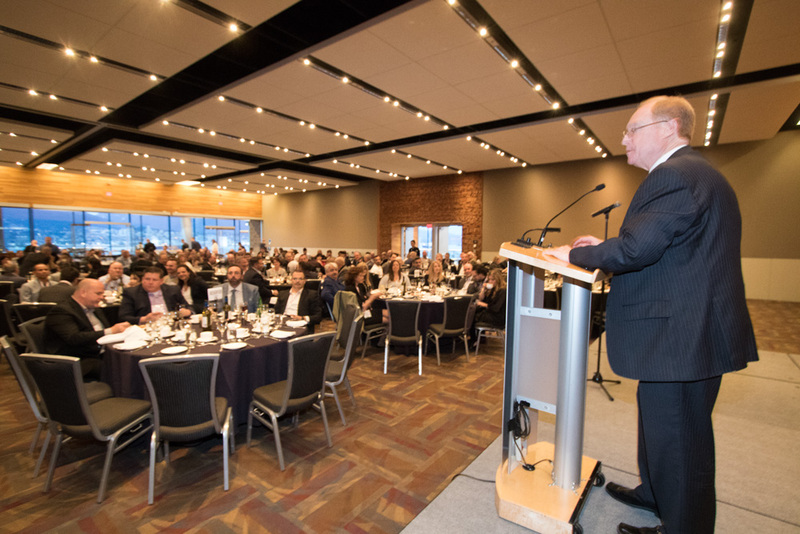 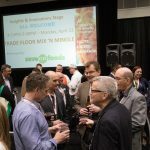 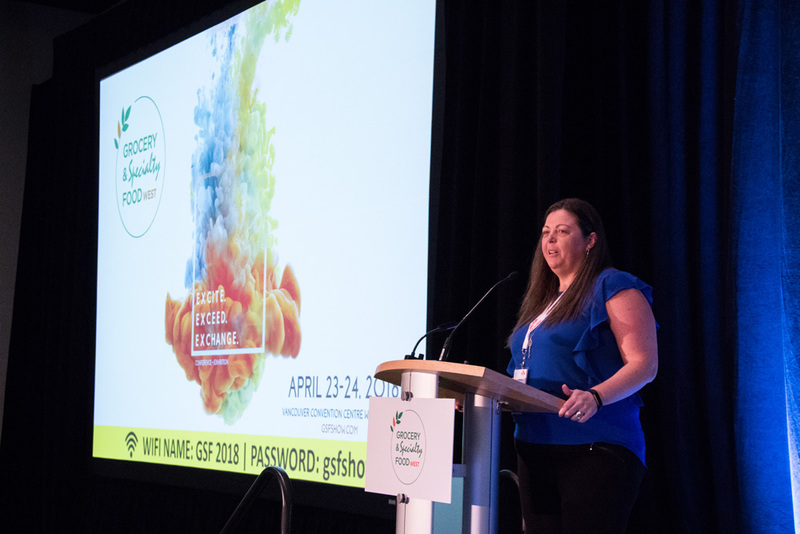 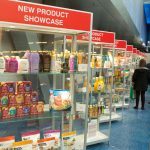 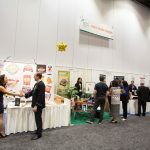 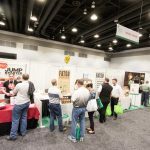 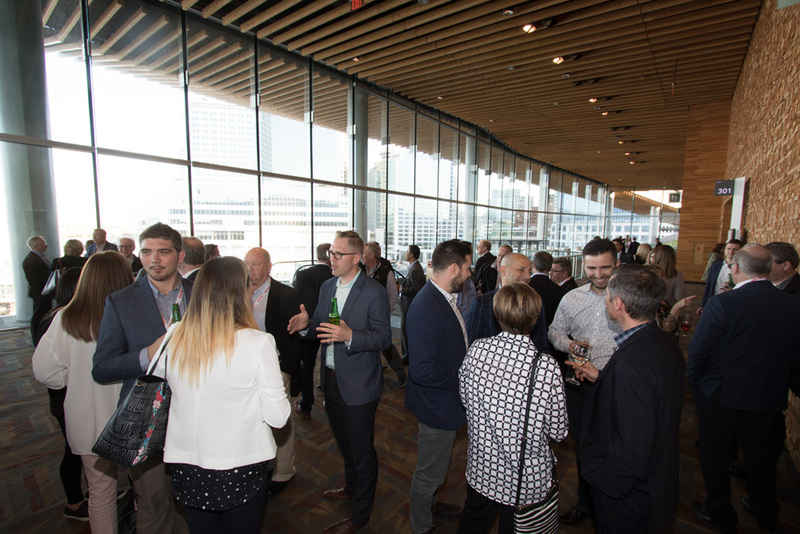 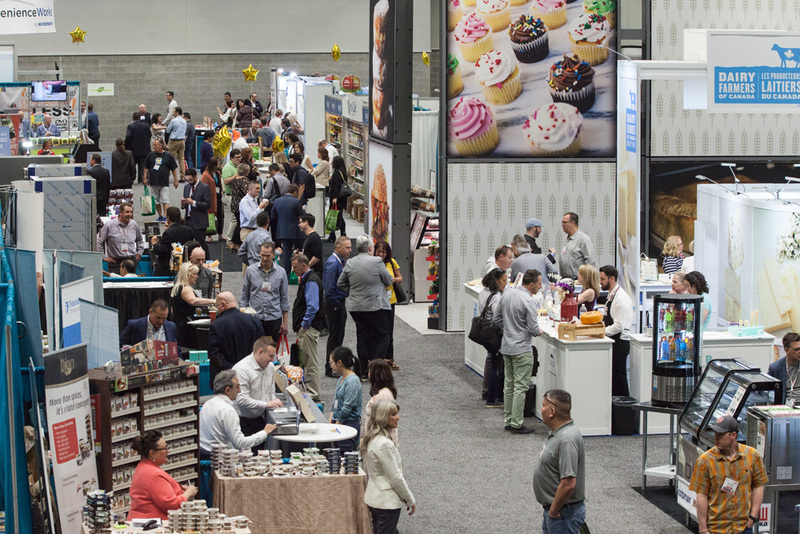 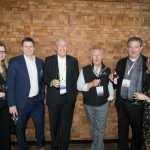 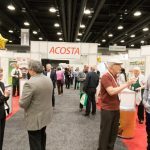 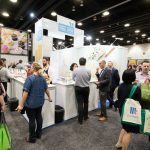 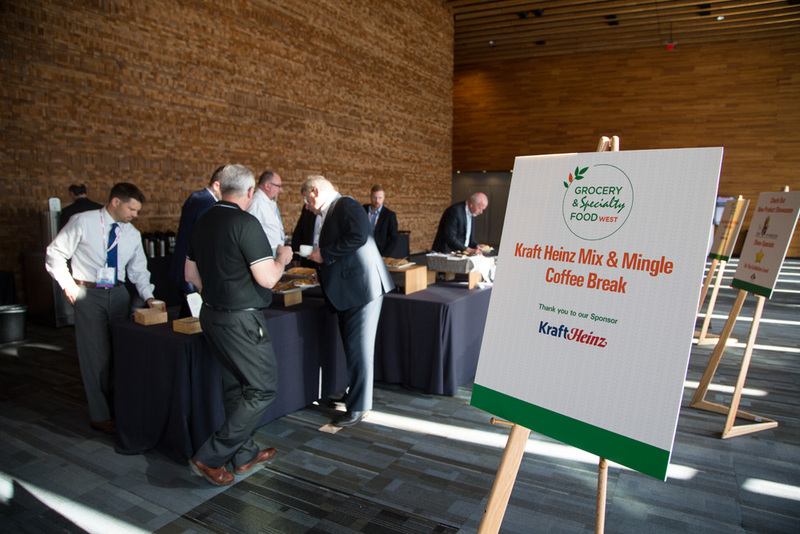 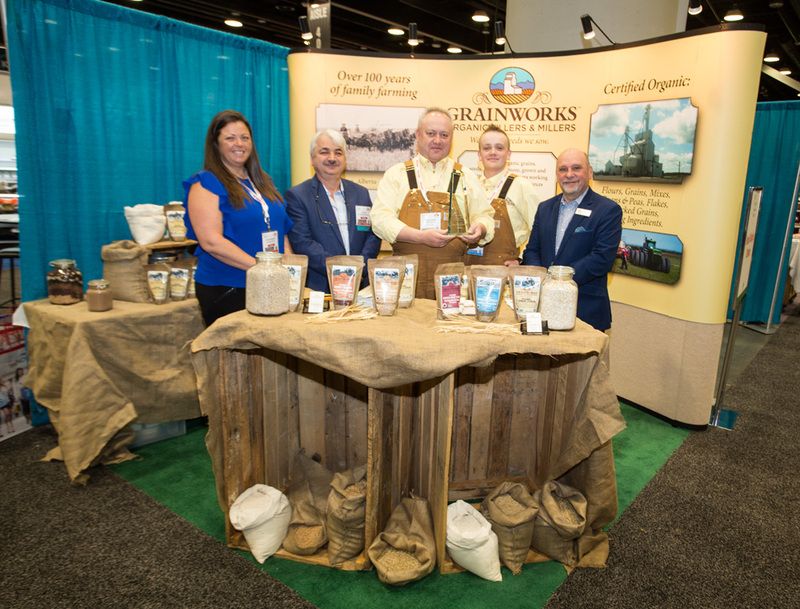 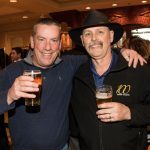 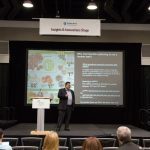 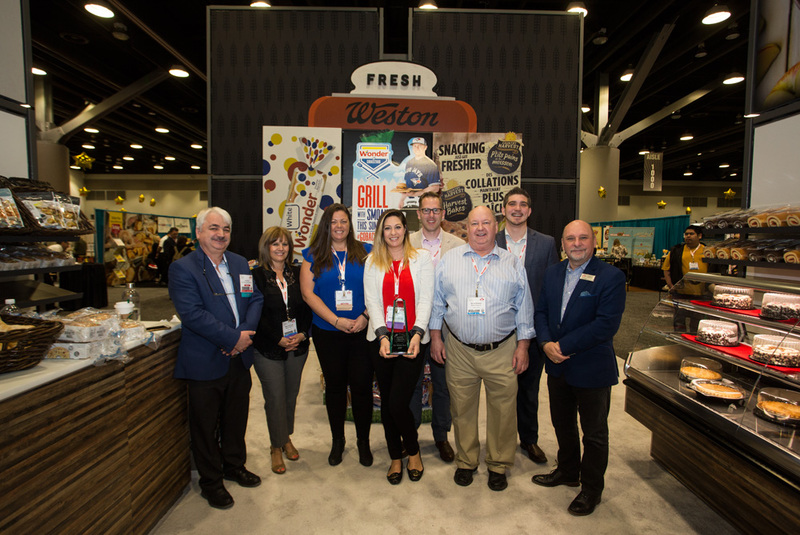 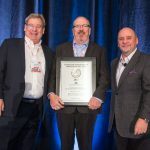 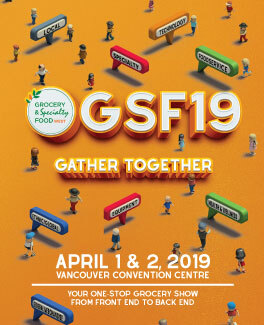 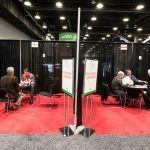 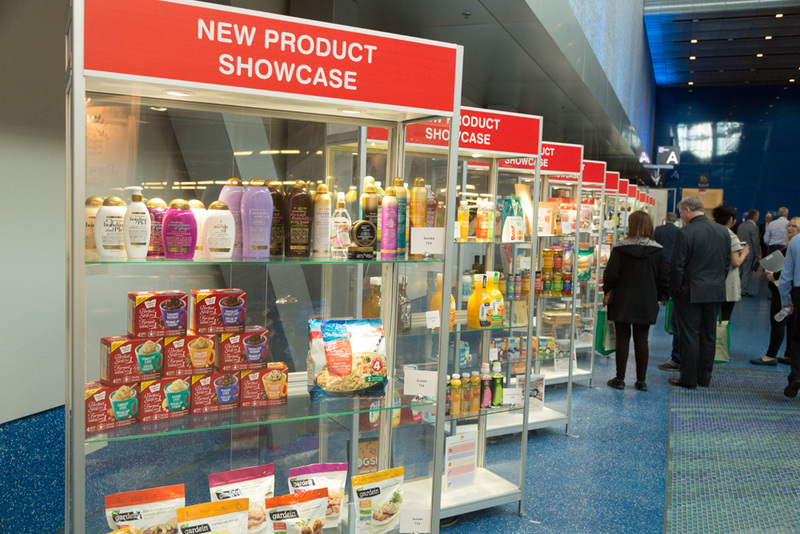 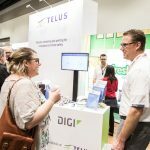 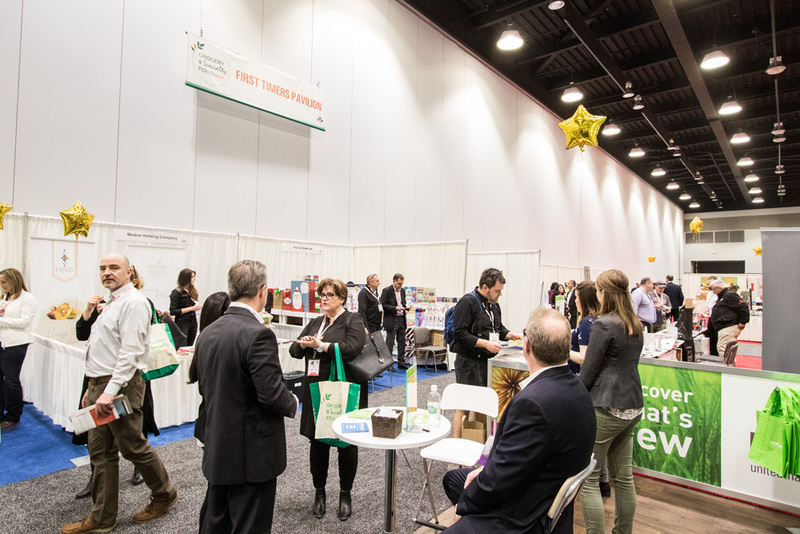 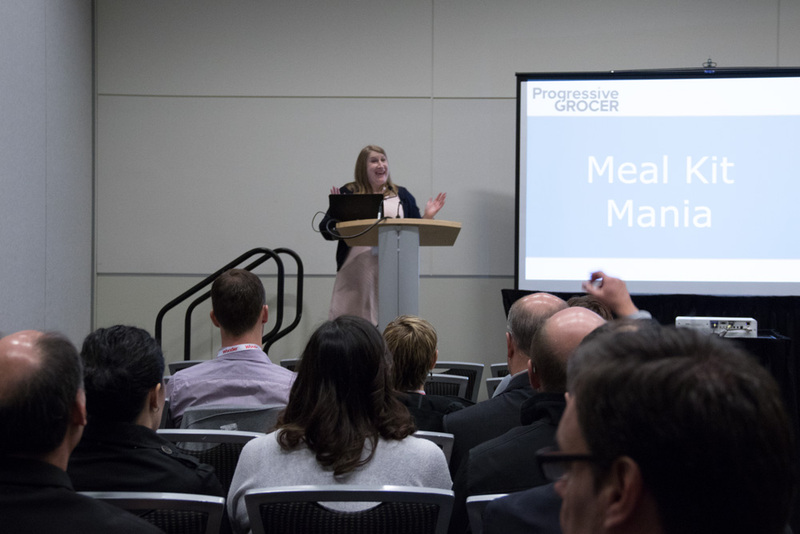 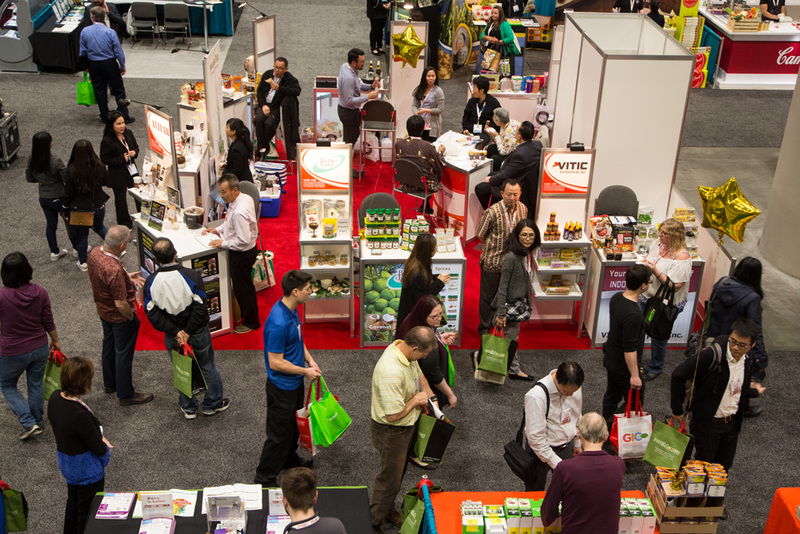 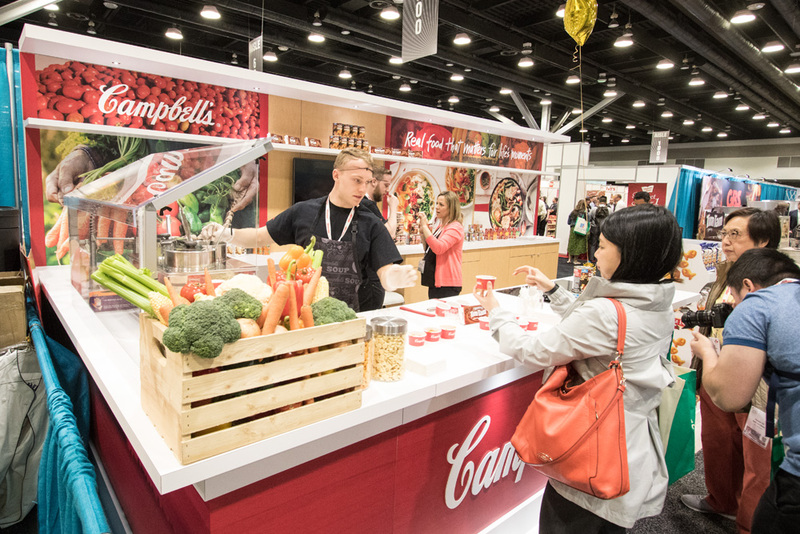 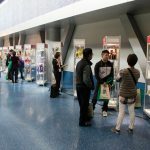 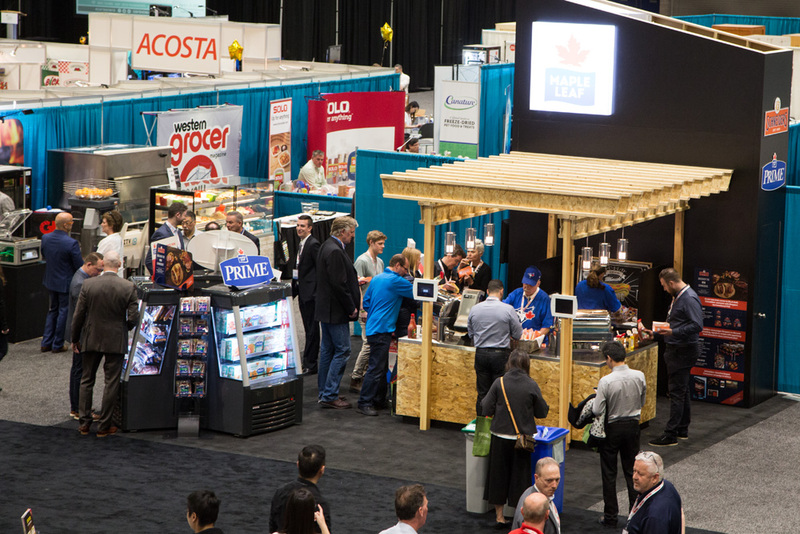 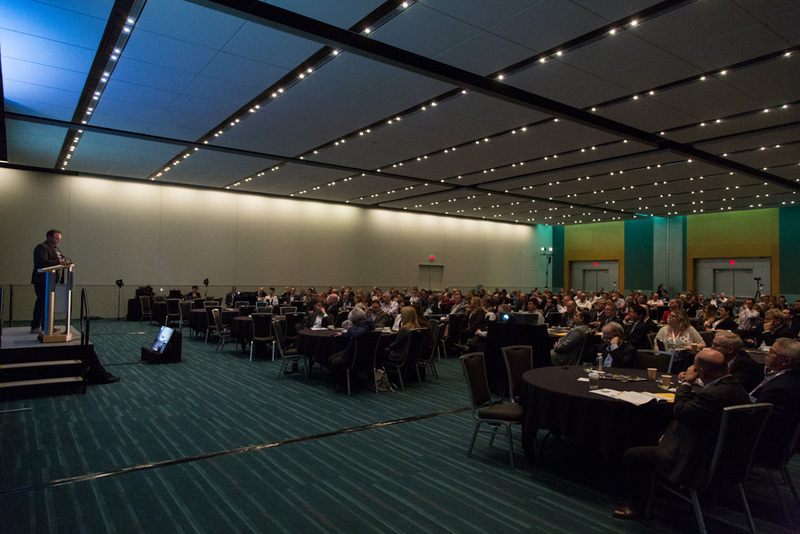 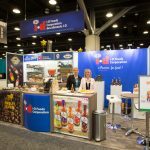 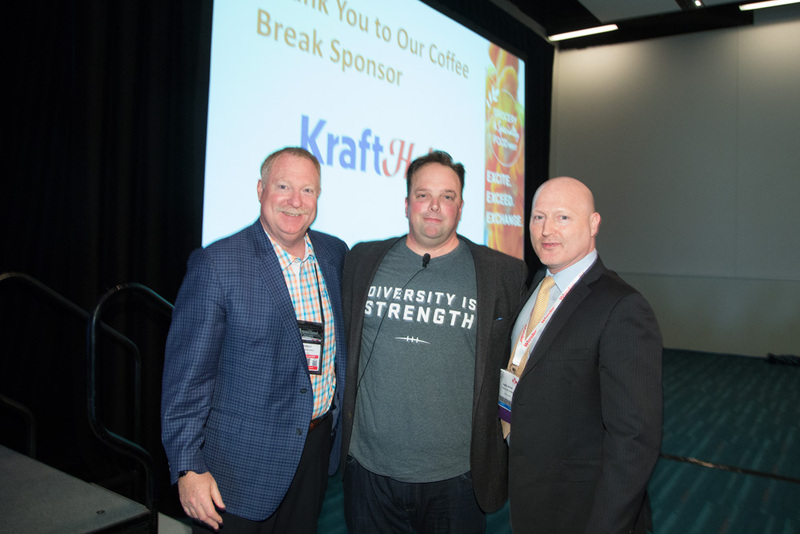 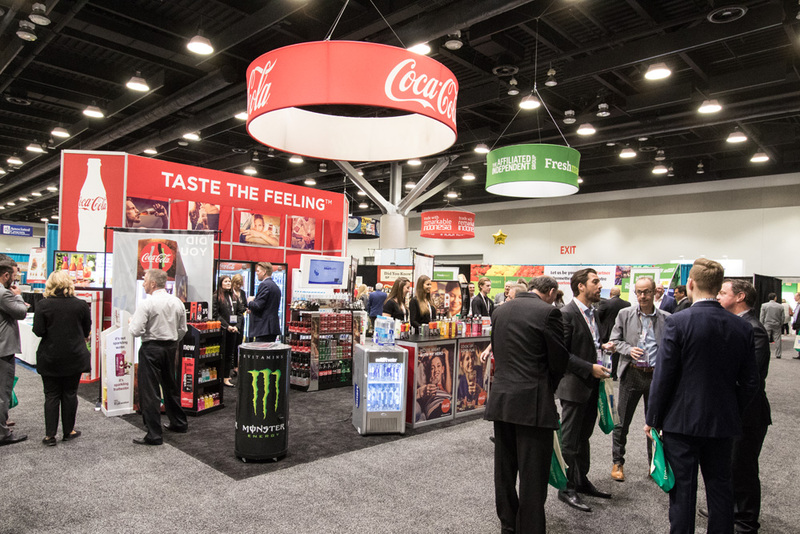 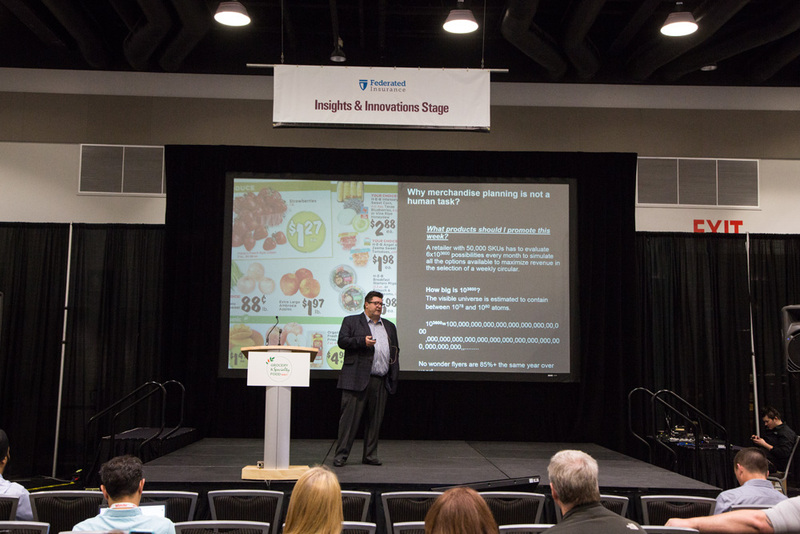 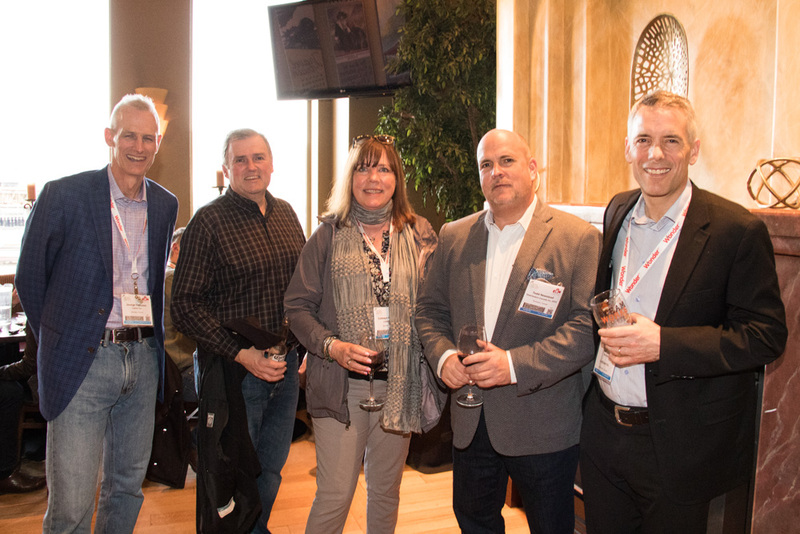 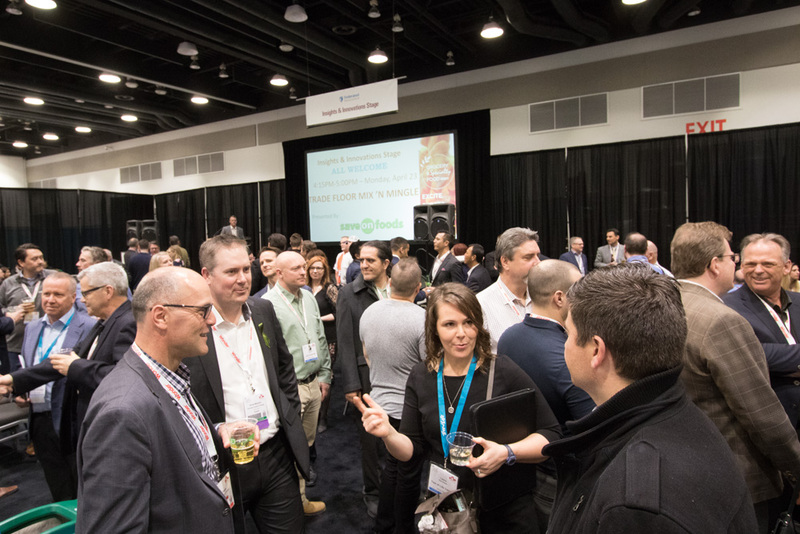 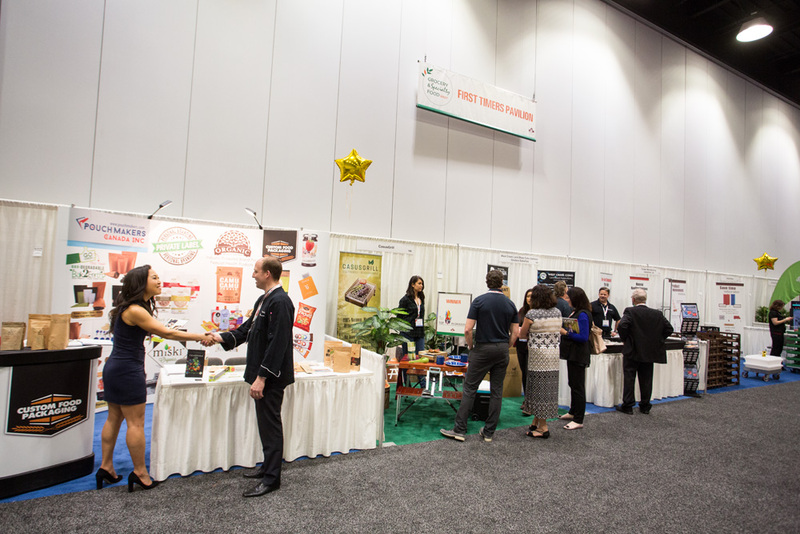 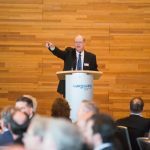 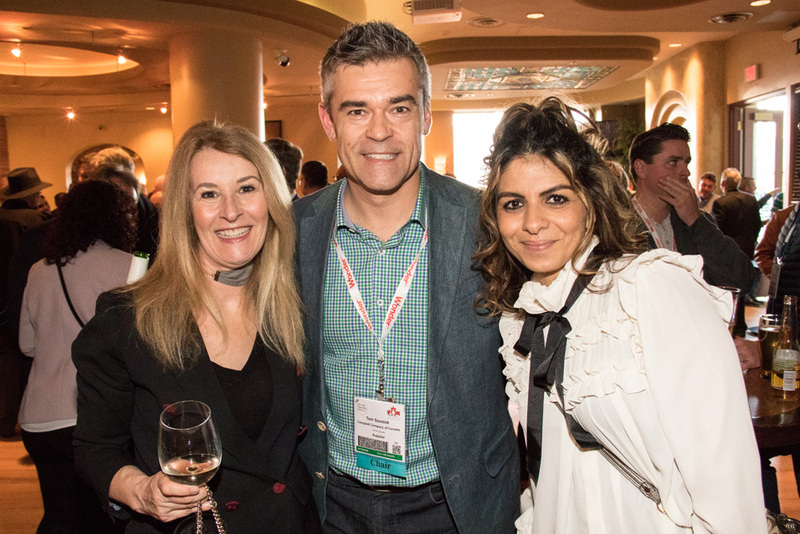 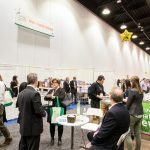 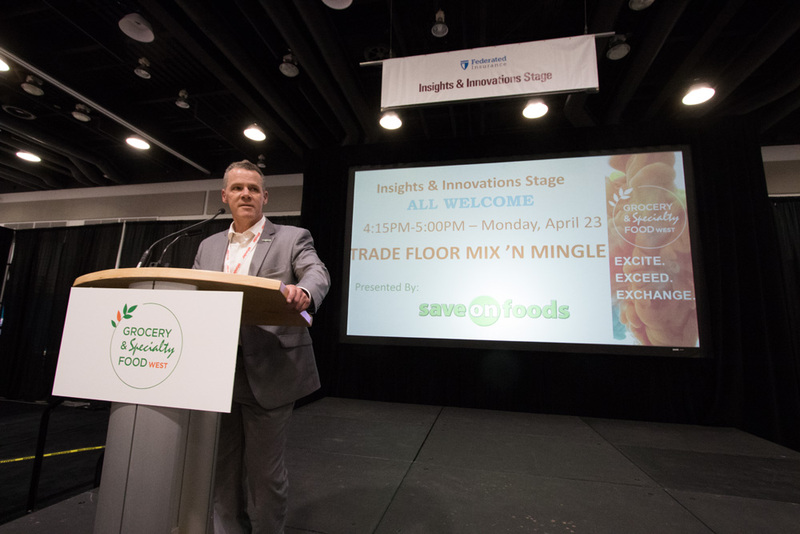 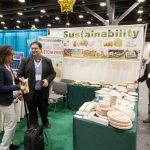 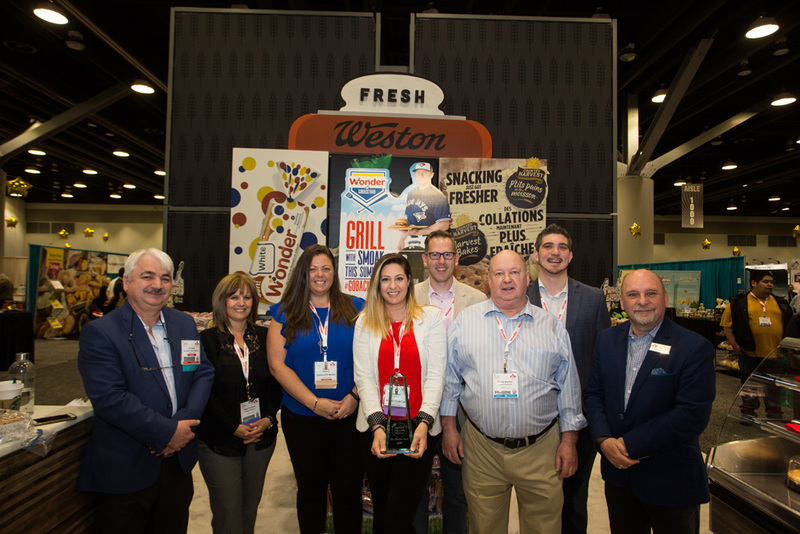 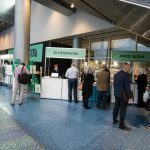 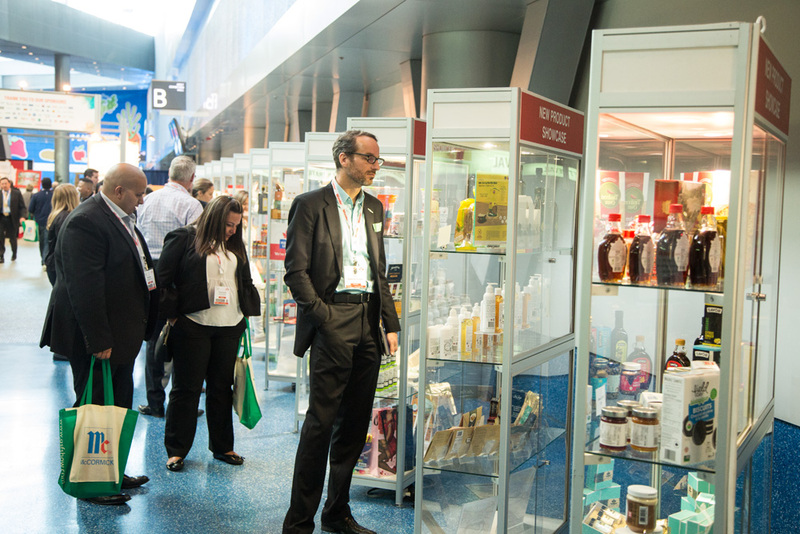 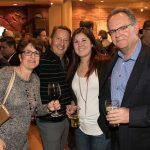 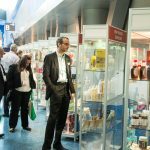 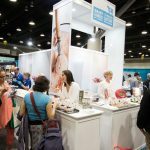 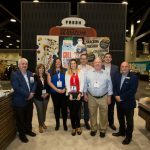 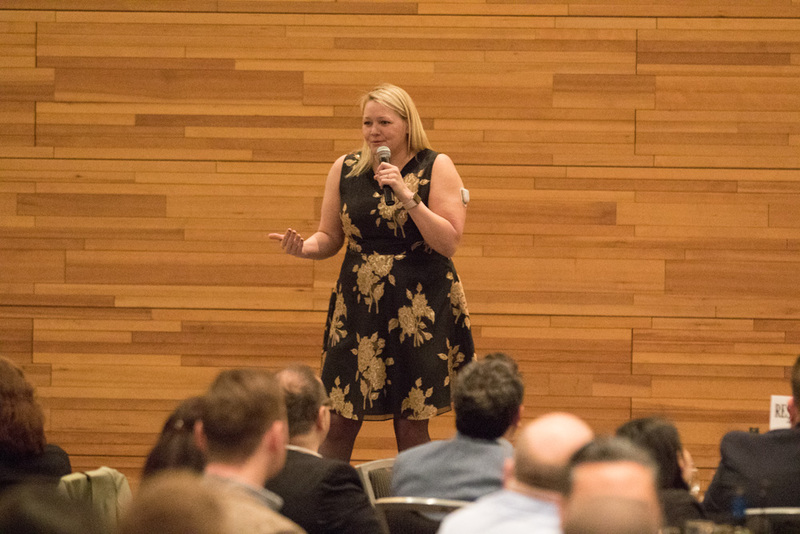 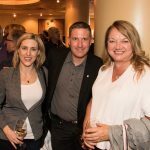 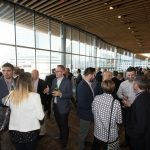 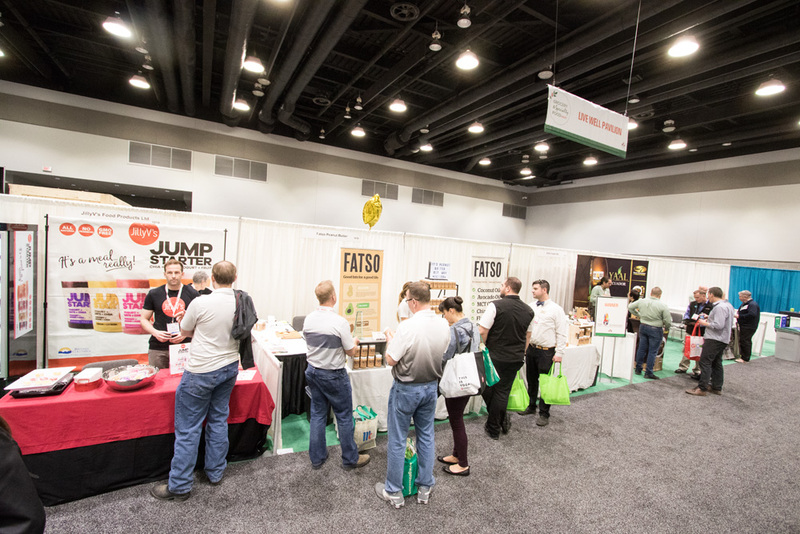 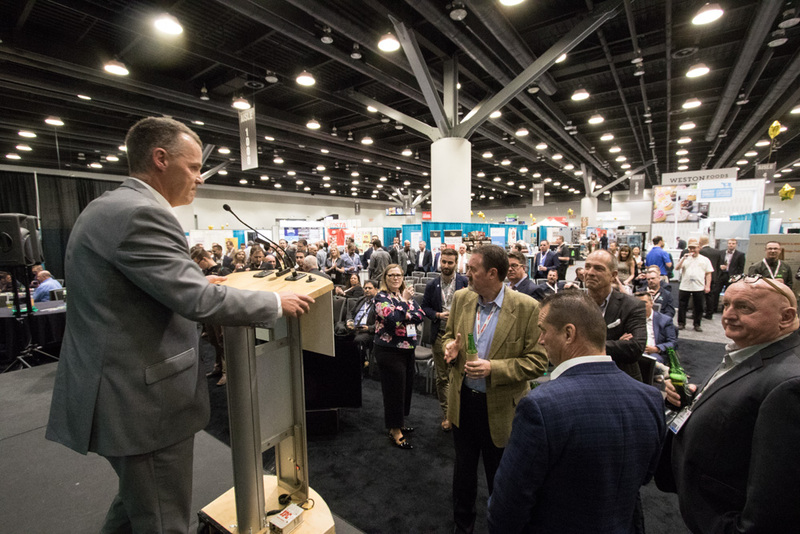 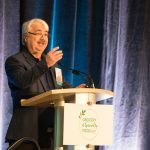 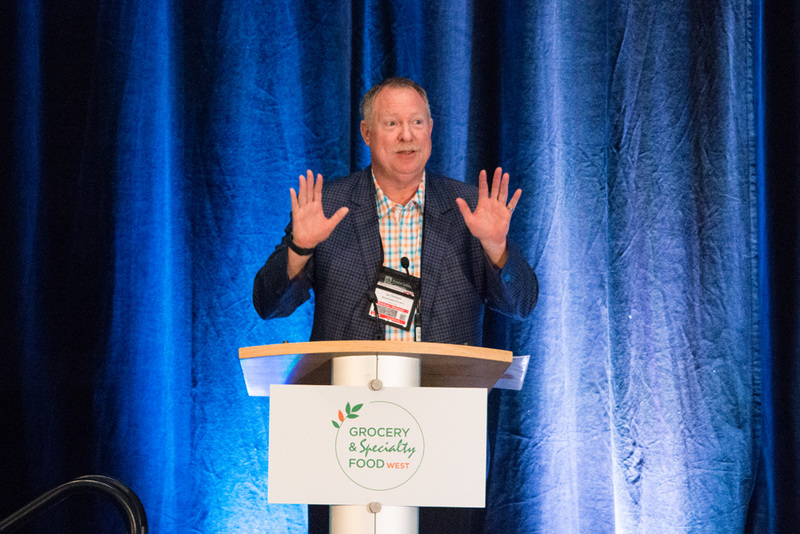 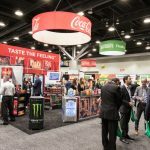 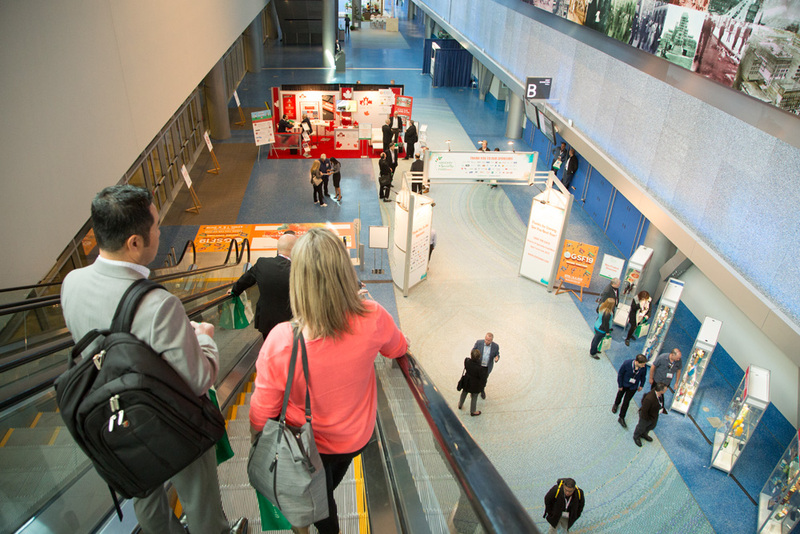 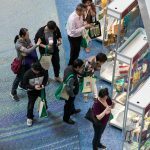 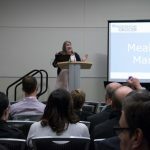 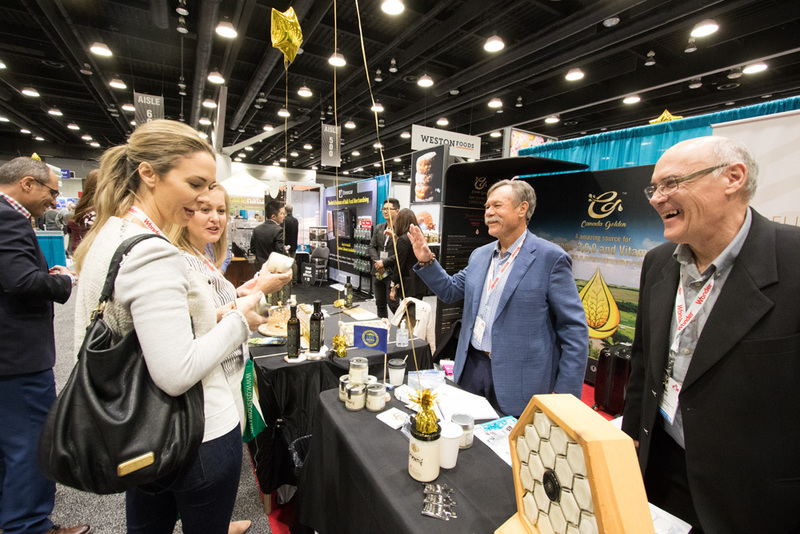 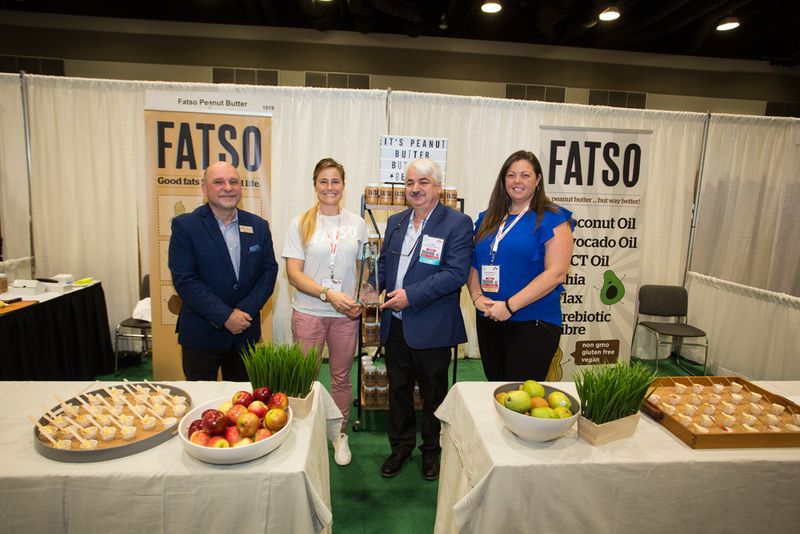 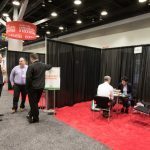 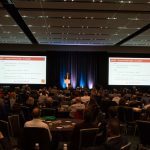 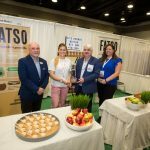 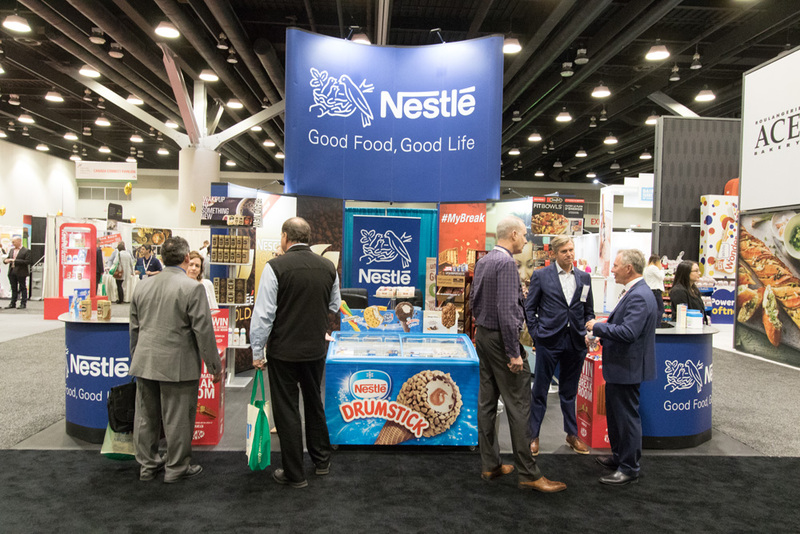 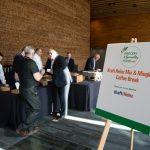 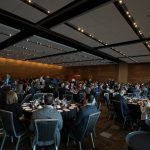 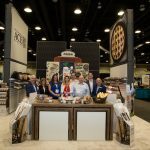 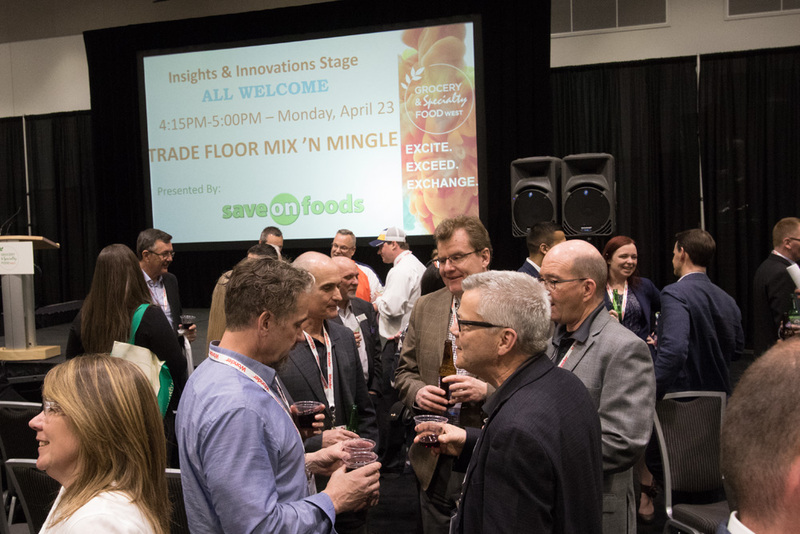 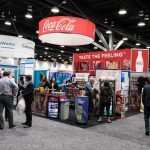 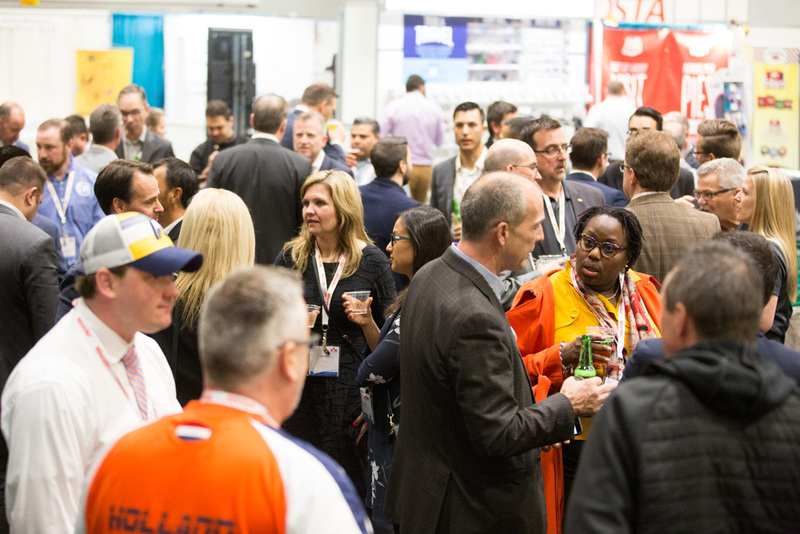 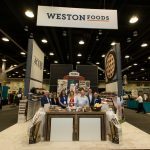 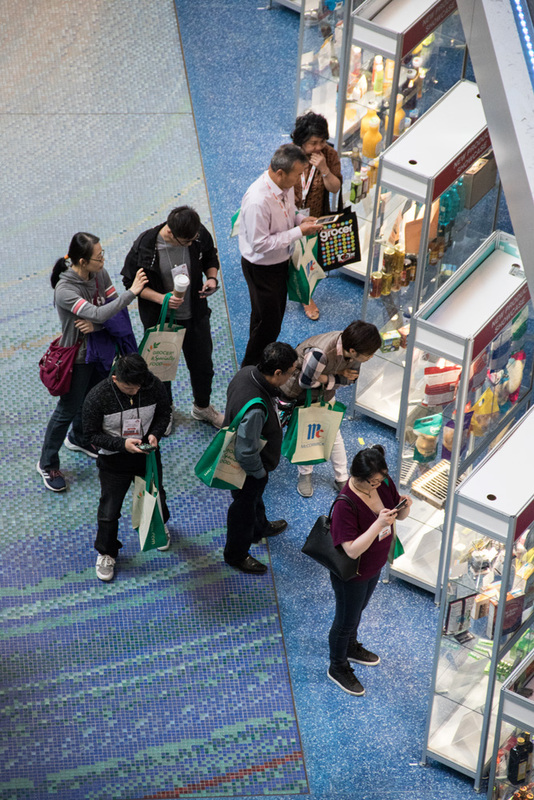 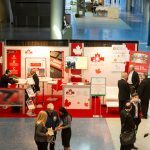 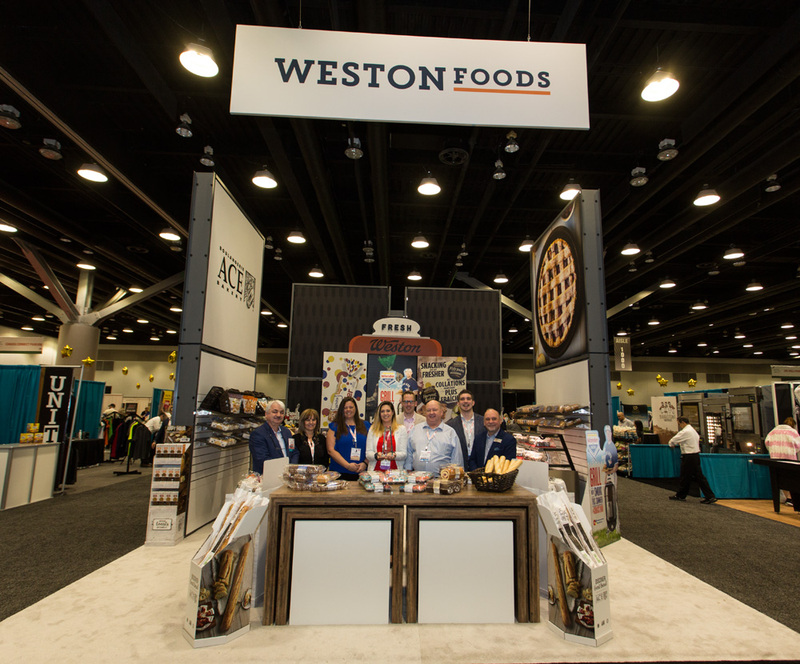 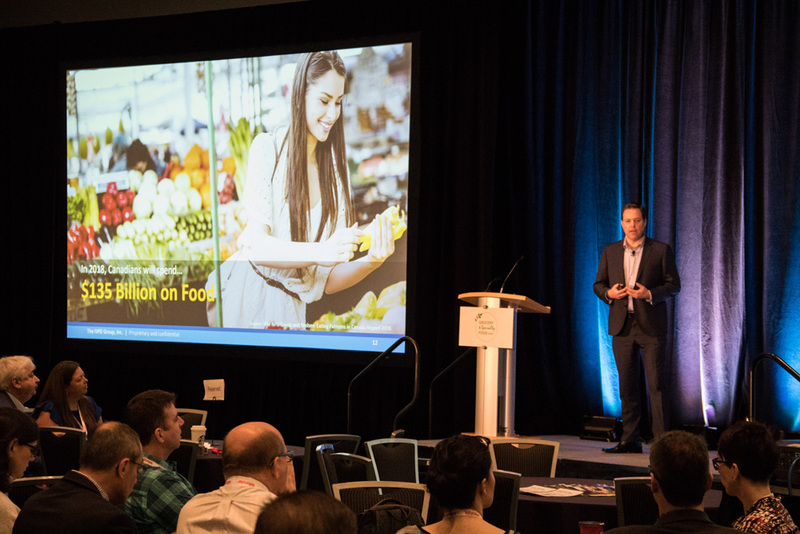 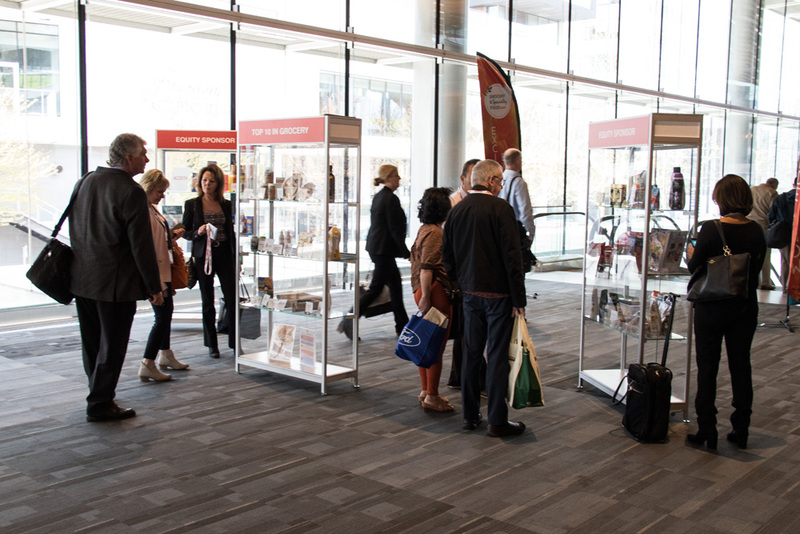 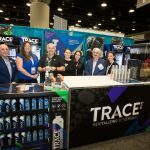 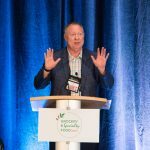 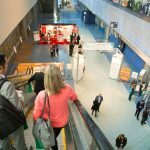 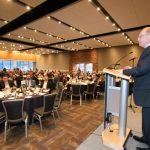 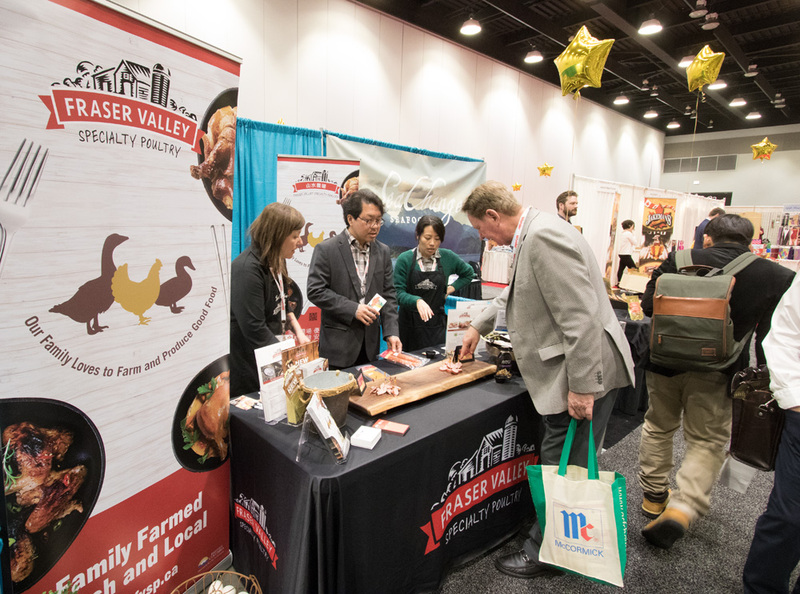 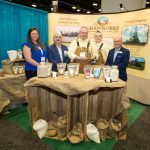 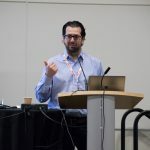 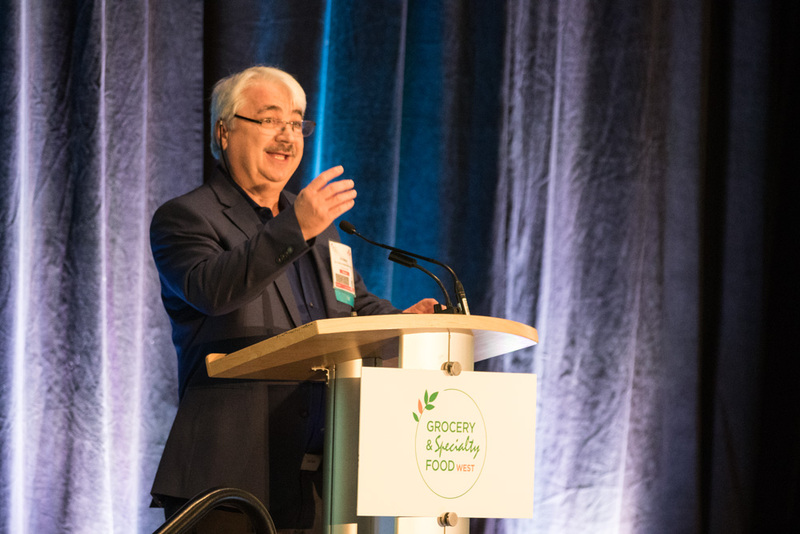 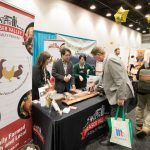 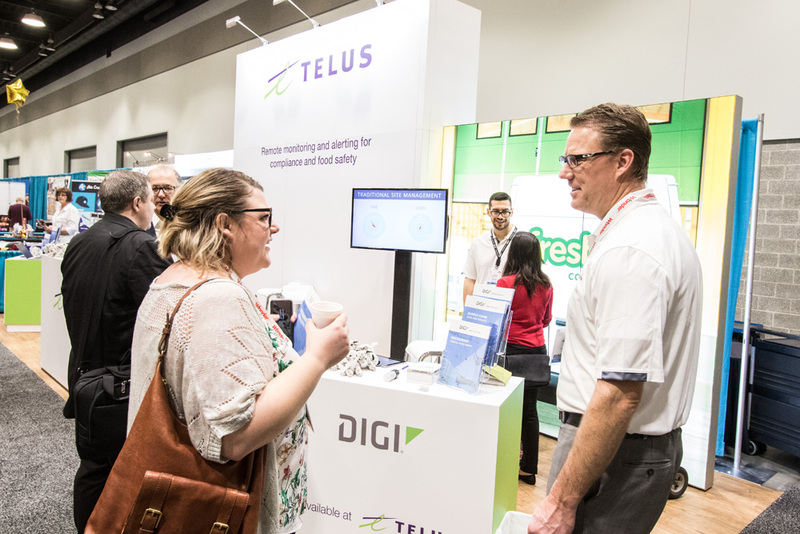 The industry gathered at the Grocery & Specialty Food Show West on April 23 & 24, 2018 at the Vancouver Convention Centre West this year. 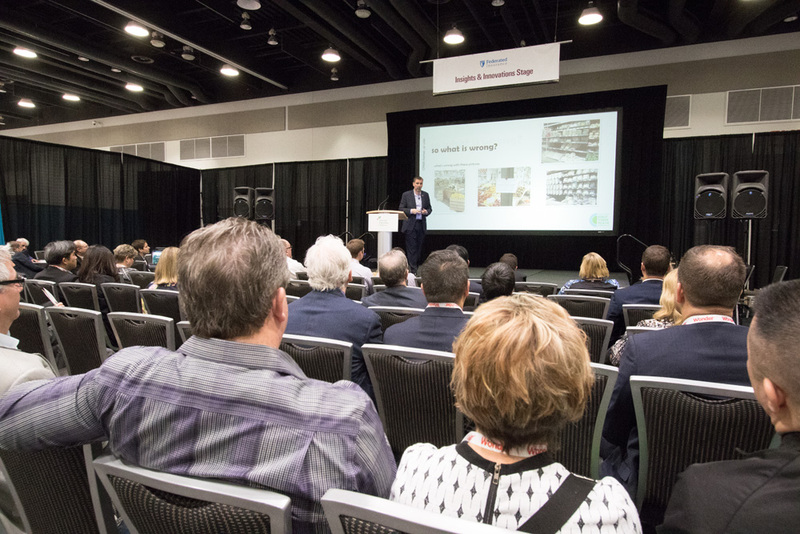 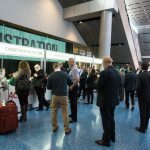 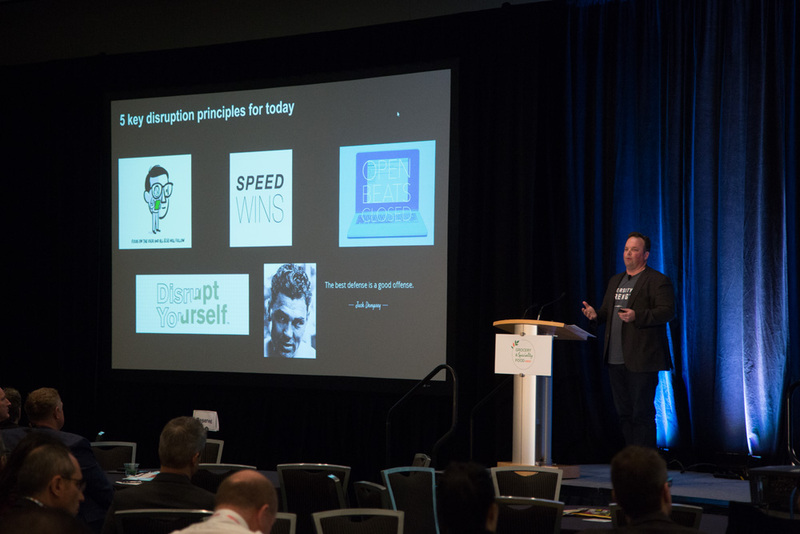 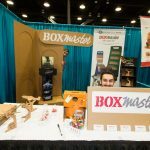 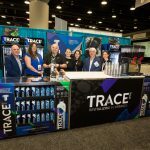 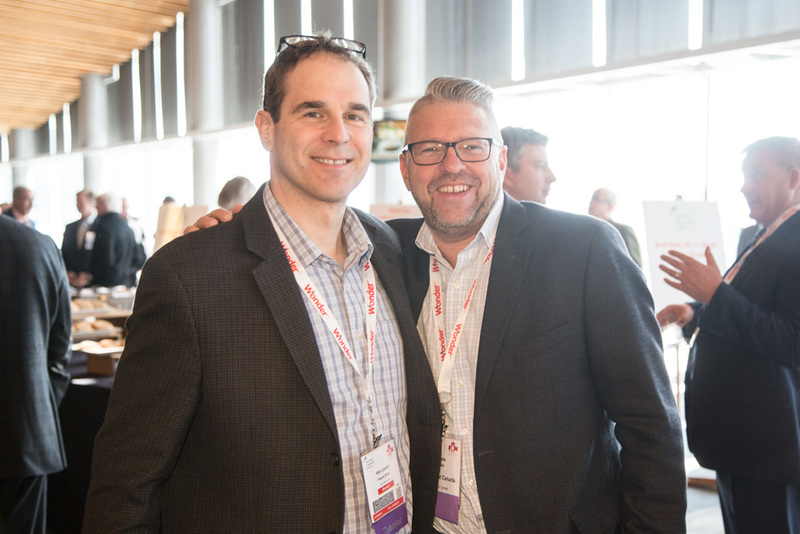 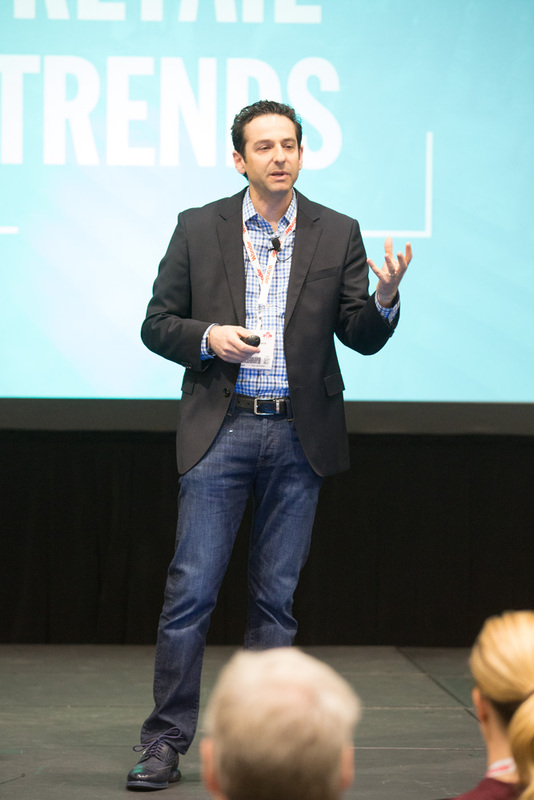 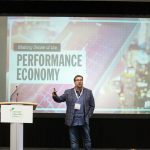 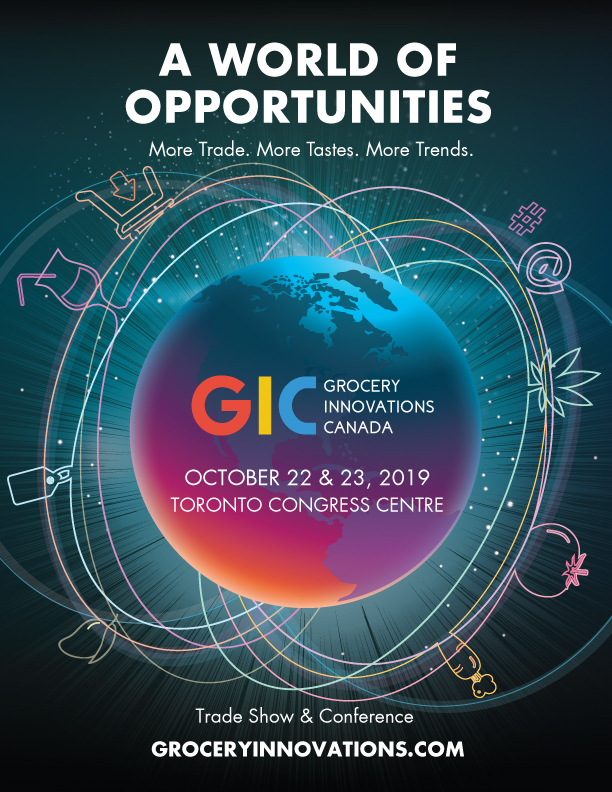 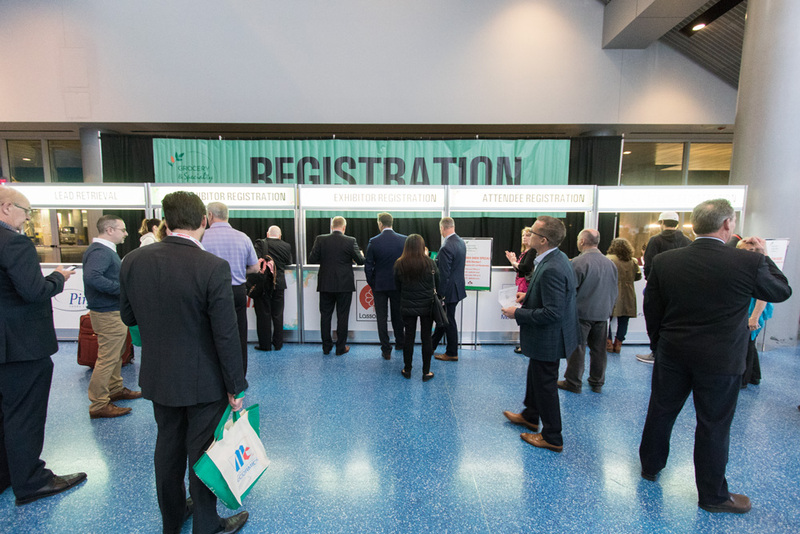 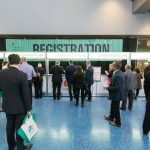 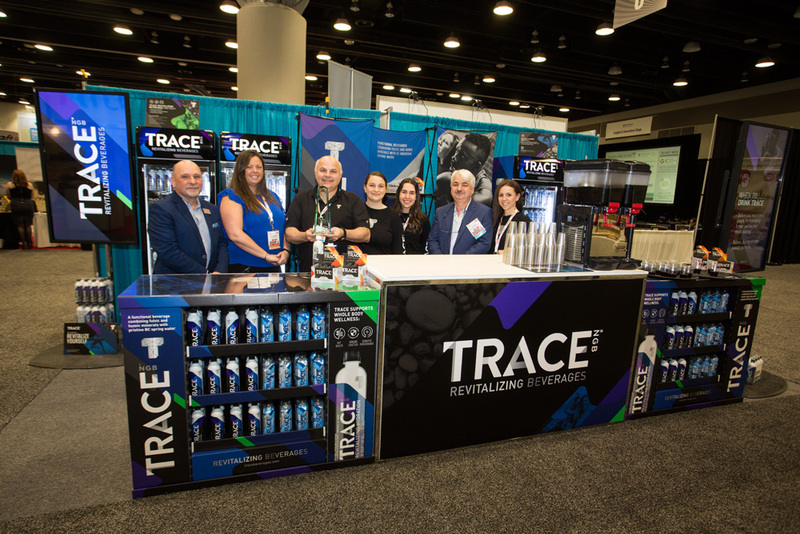 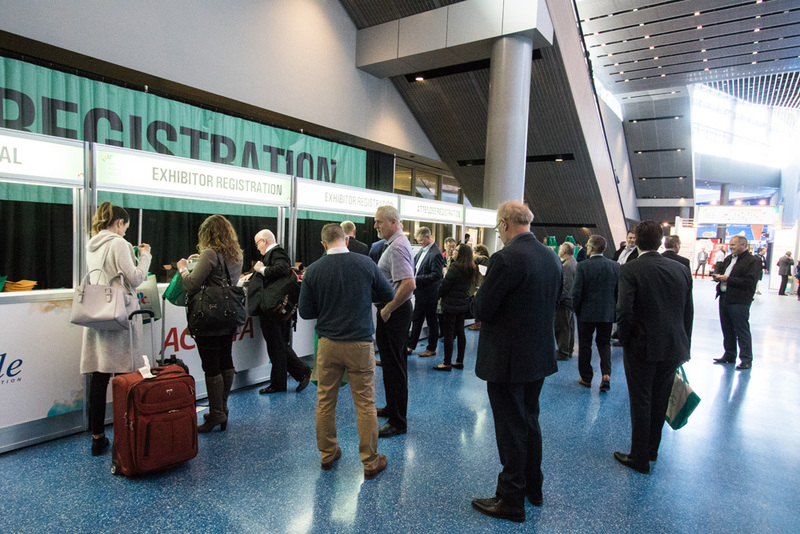 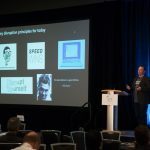 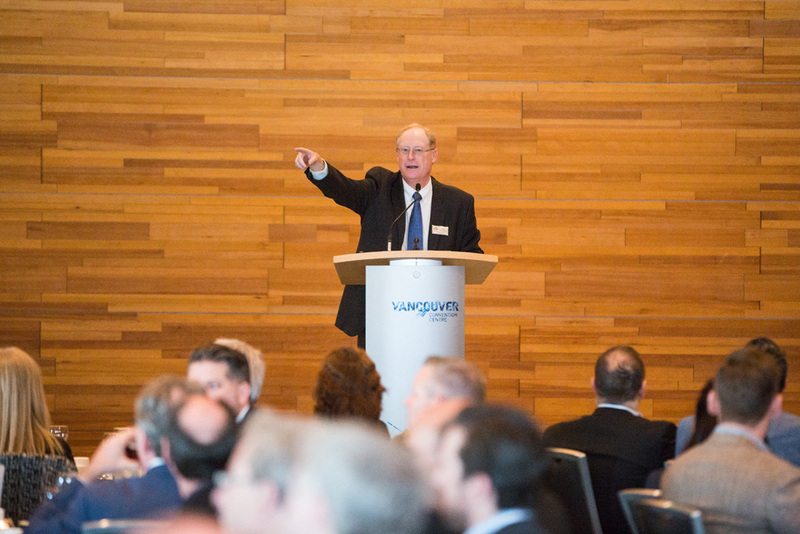 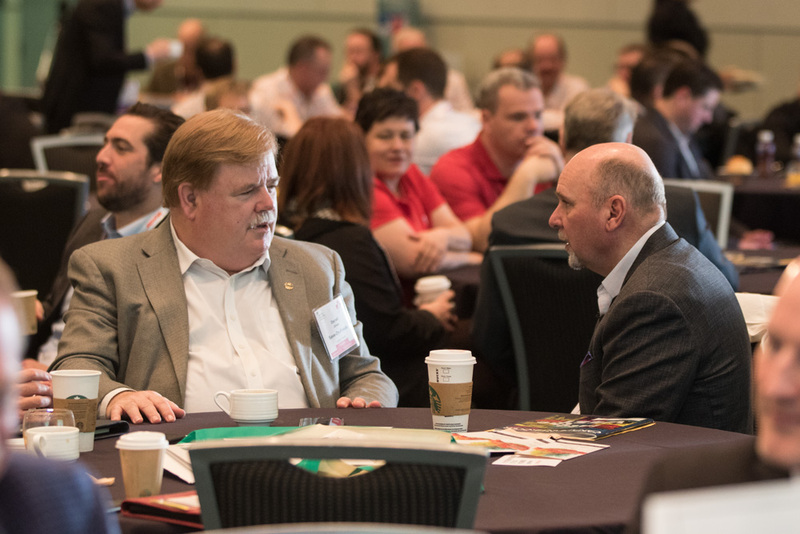 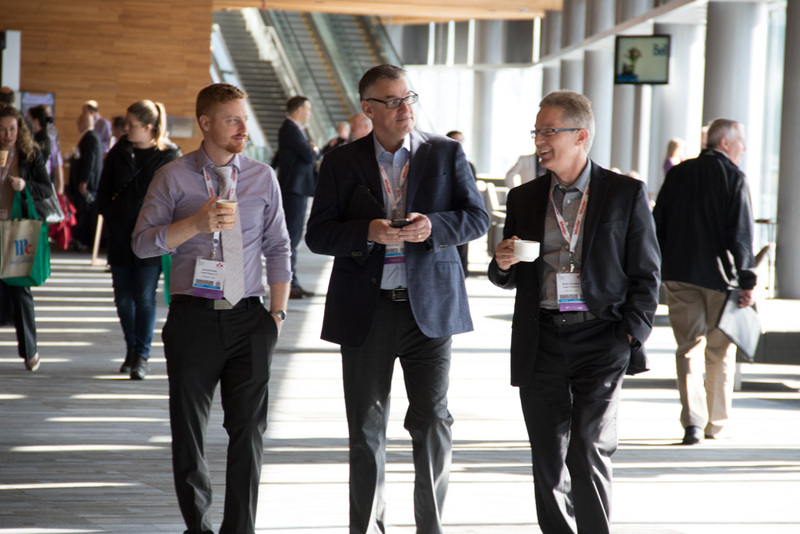 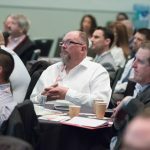 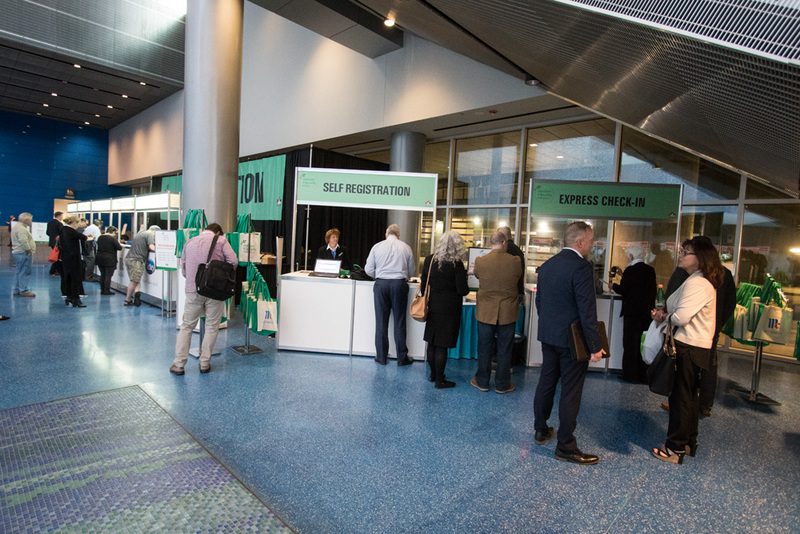 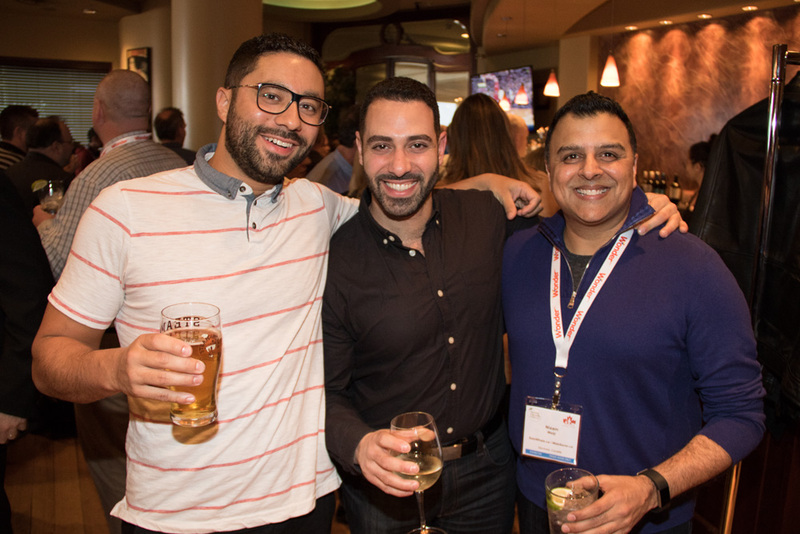 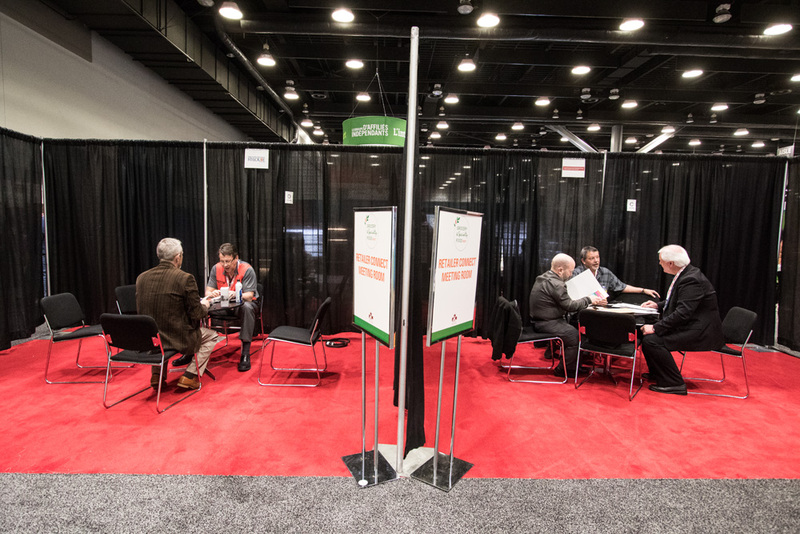 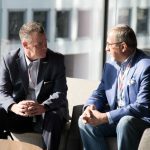 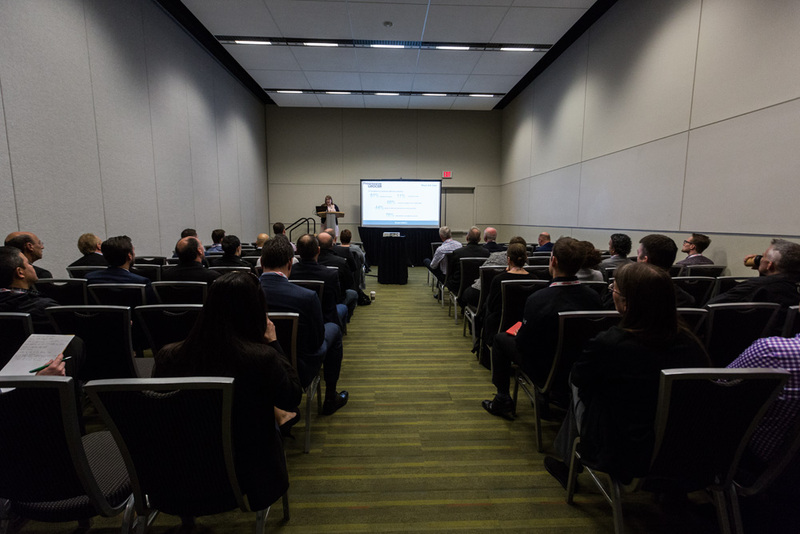 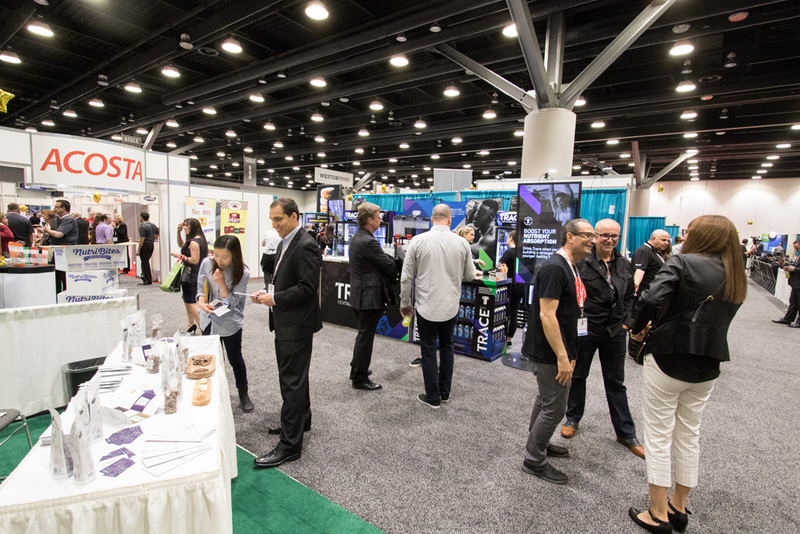 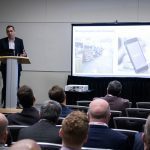 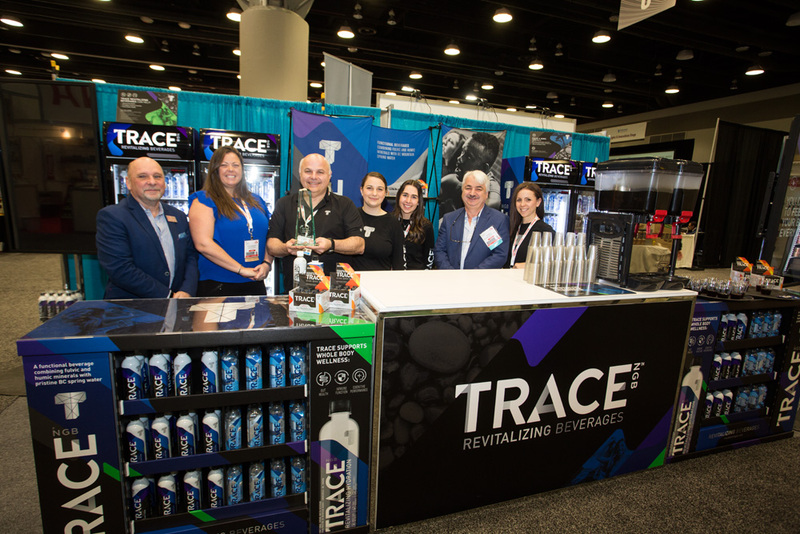 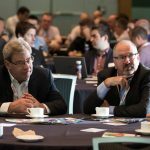 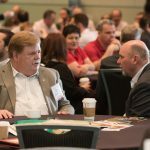 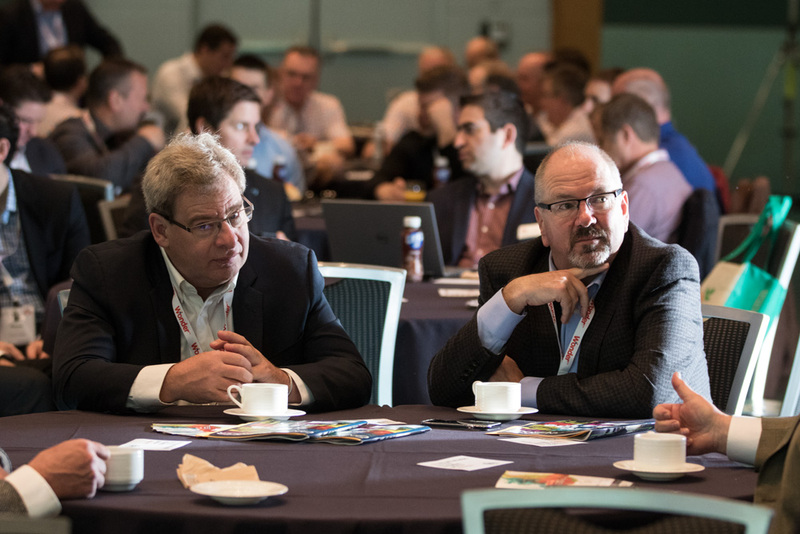 With a host of innovations on the trade floor to insightful and educational workshops and keynotes this year, the two-day event had something for everyone.